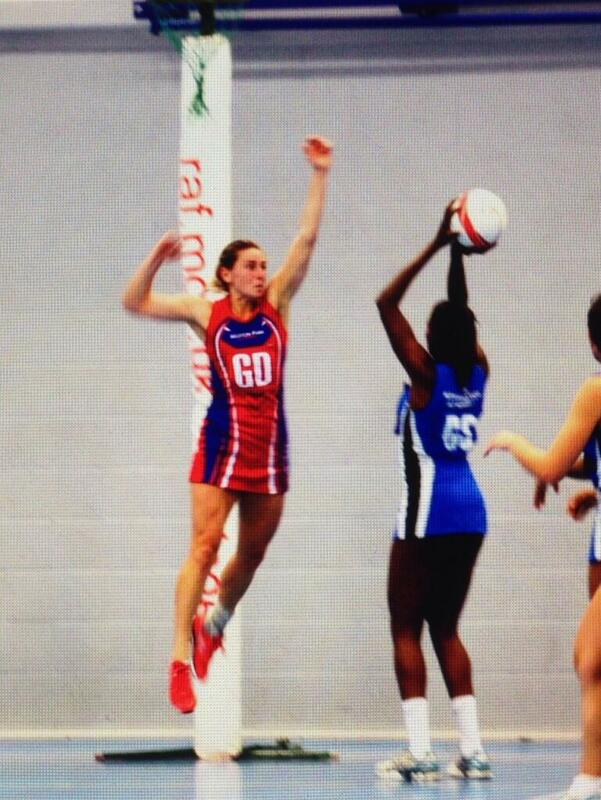 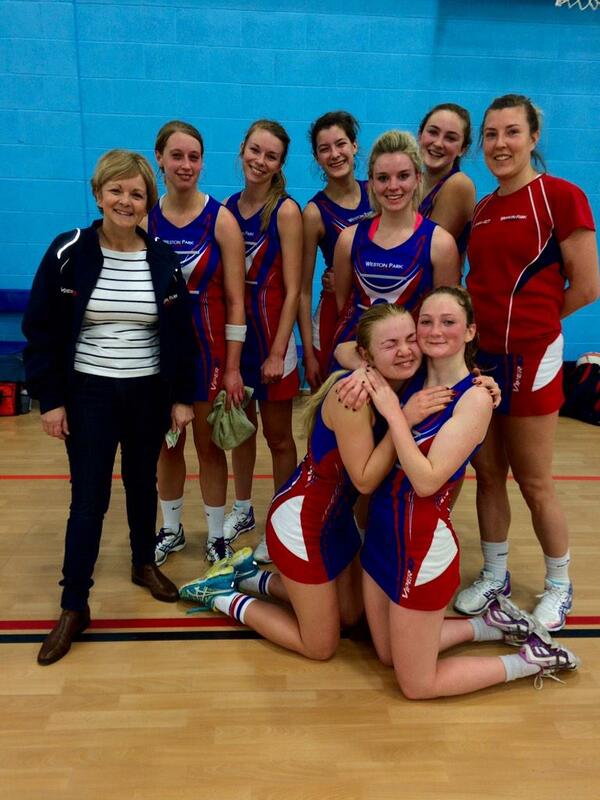 Our club’s top team is having a GREAT season in the National Premier League Division 1 and will finish Runners-Up! 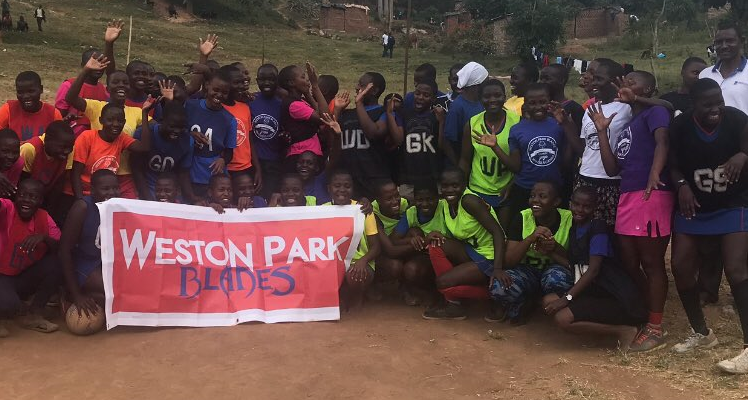 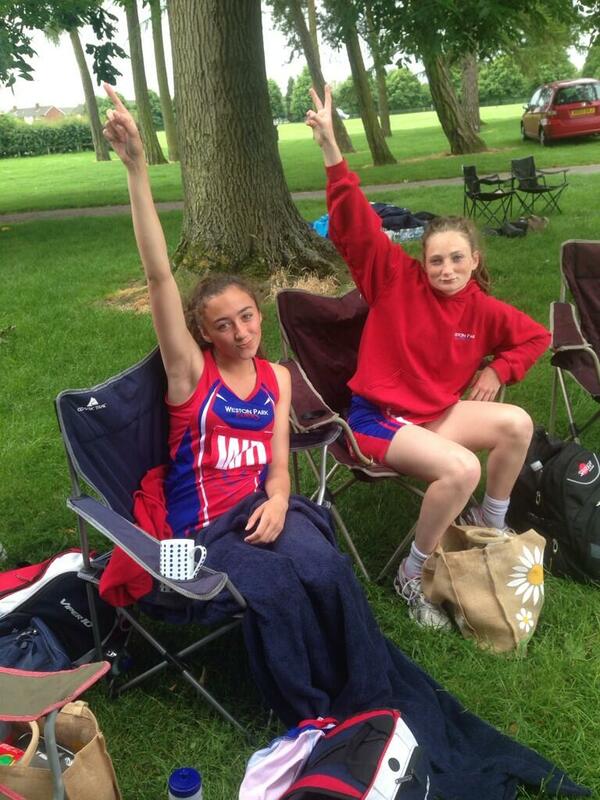 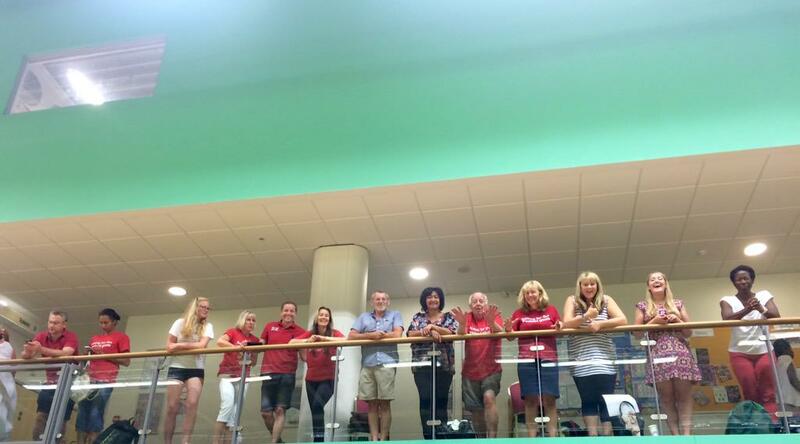 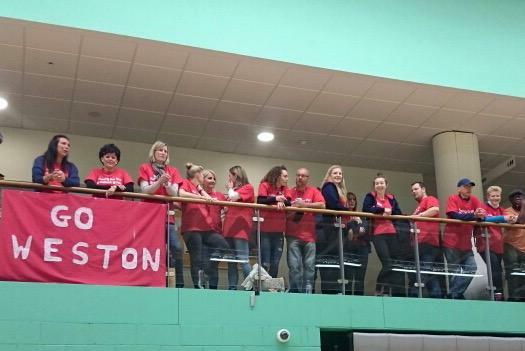 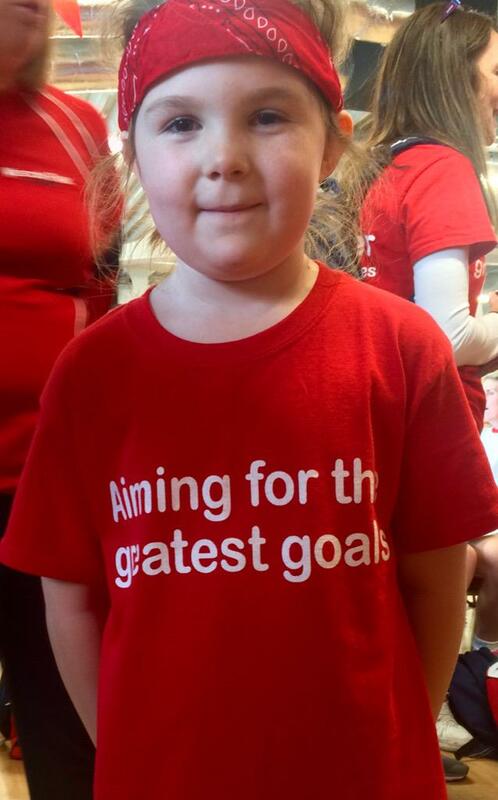 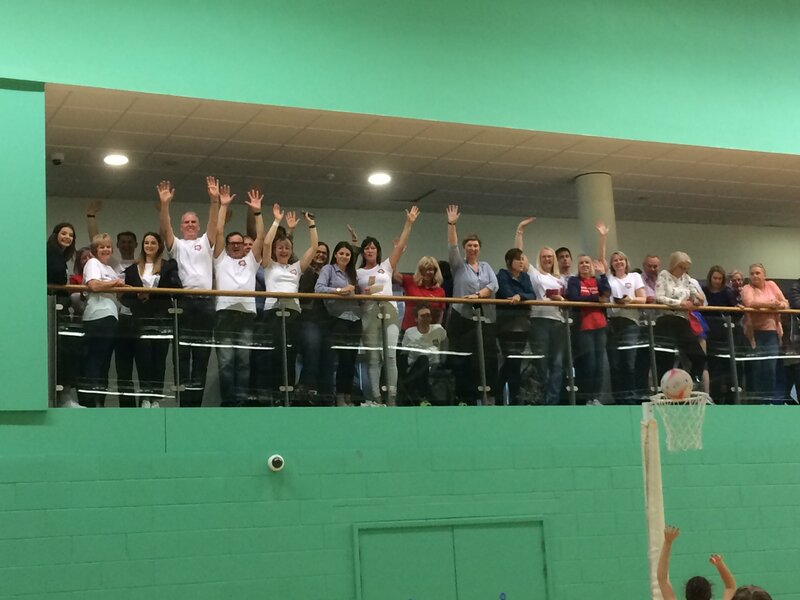 Weston Park Blades: powered by the most cheerful club committee in sport! 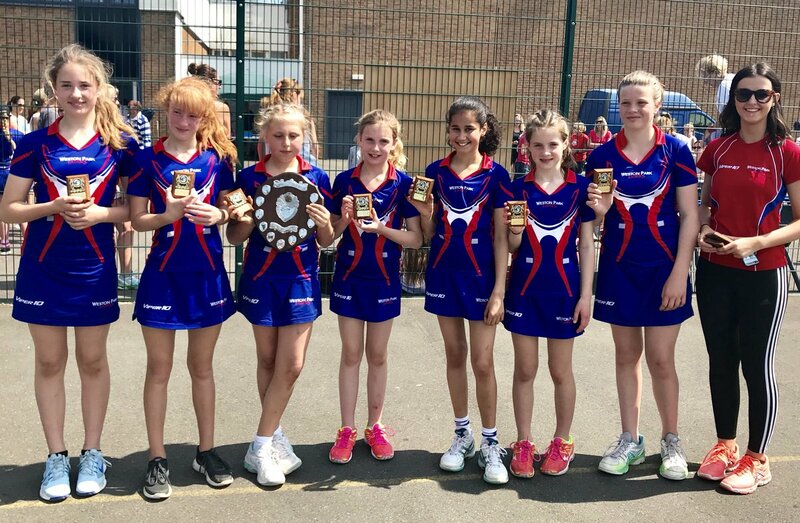 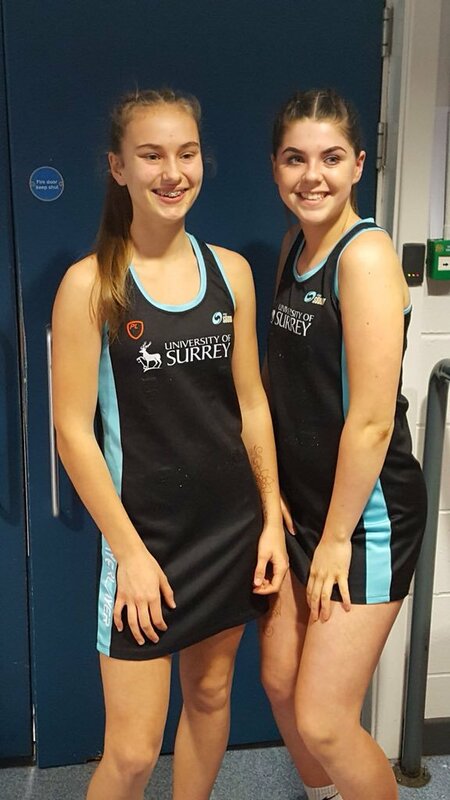 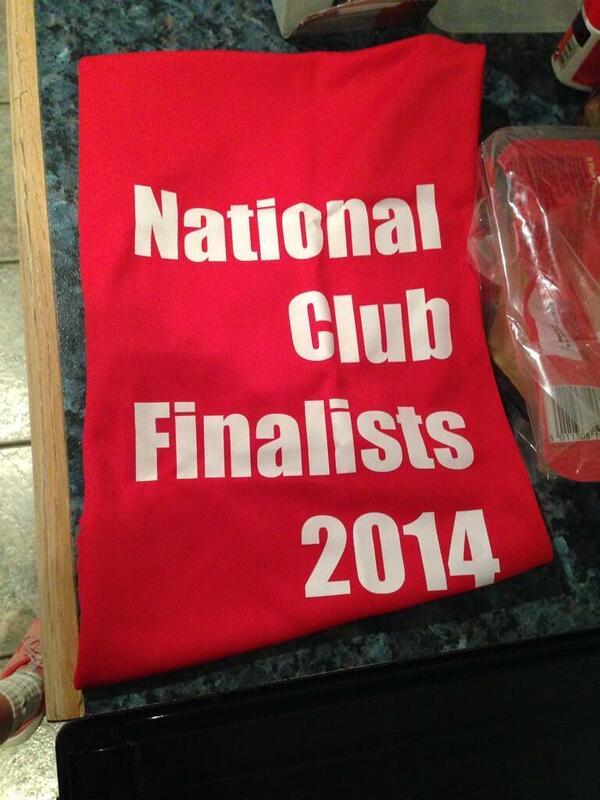 Many-time qualifiers at U16 National Club Finals... 3rd place in 2013! 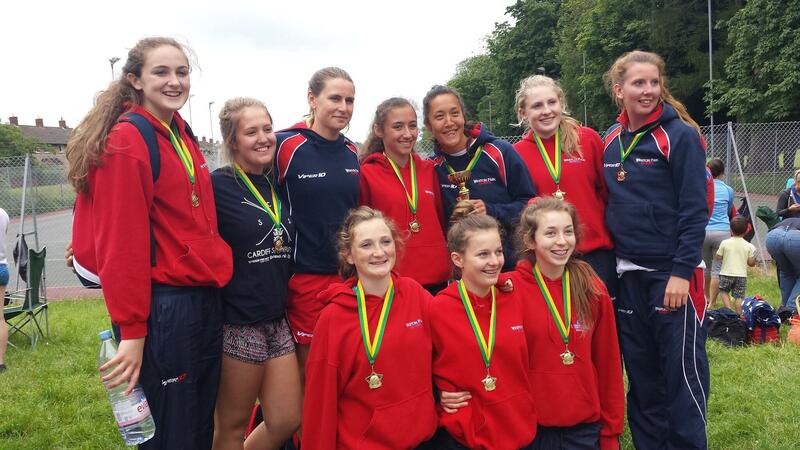 2nd place in 2014! 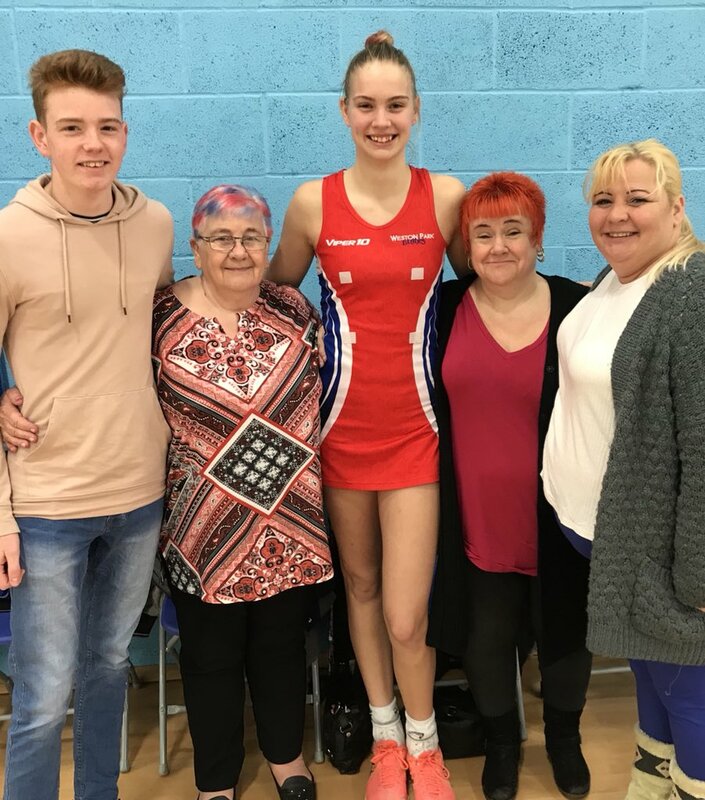 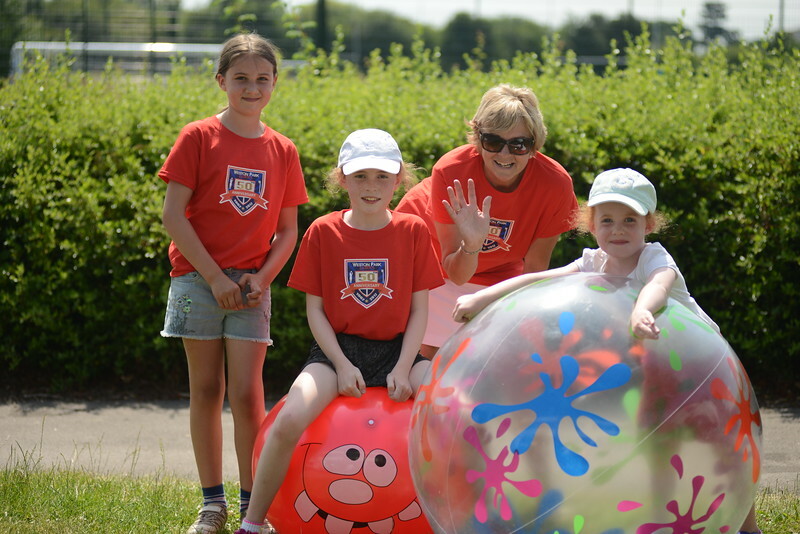 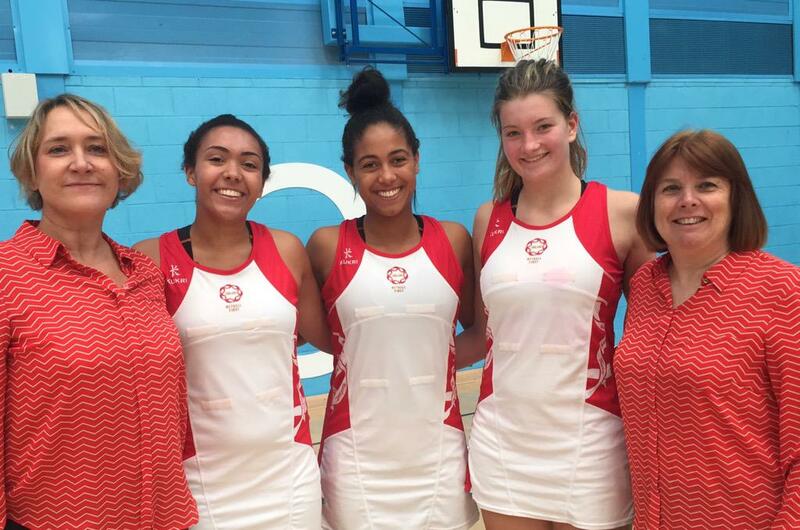 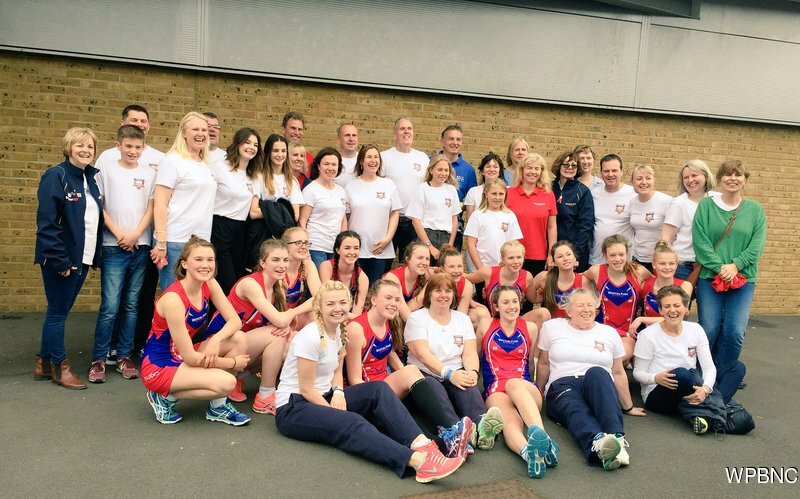 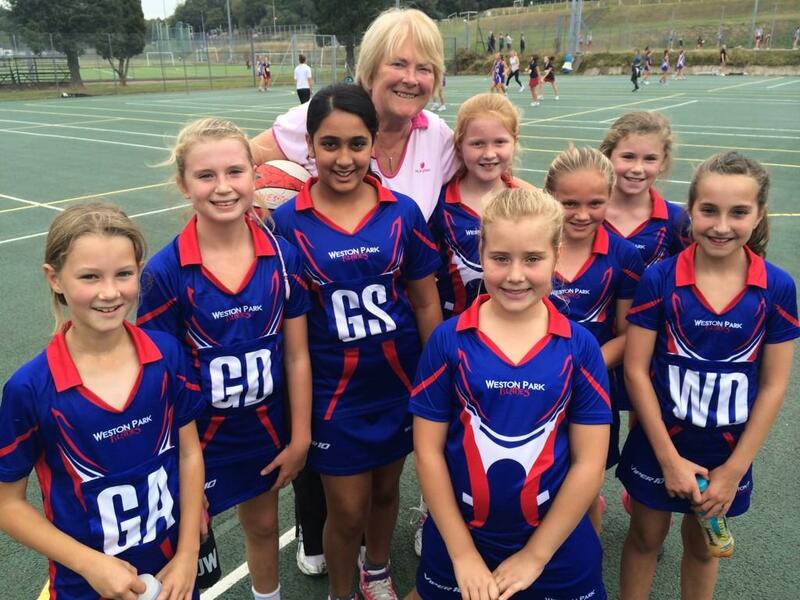 Weston Park Blades Netball Club was established in 1967 by the current President Doreen Bryant. 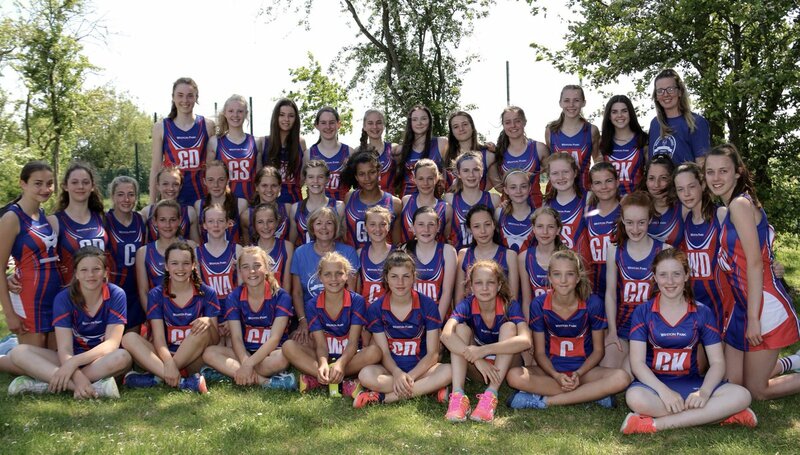 Originally a youth club side, the club grew to include both junior and senior sides. 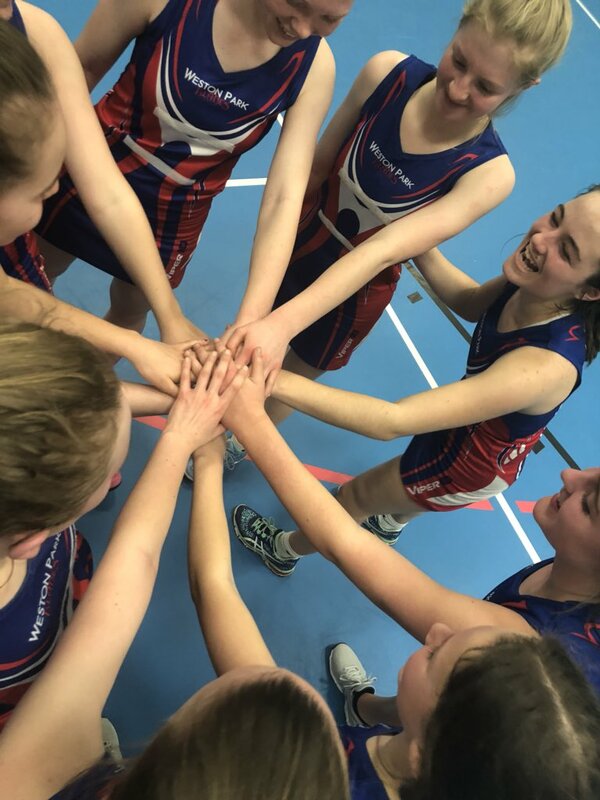 The club has always put development of young players as a priority and they have reached many national age groups finals winning National U23, U21 and U19 titles. 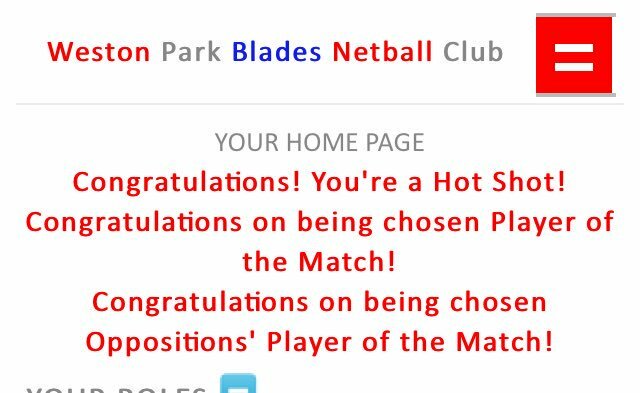 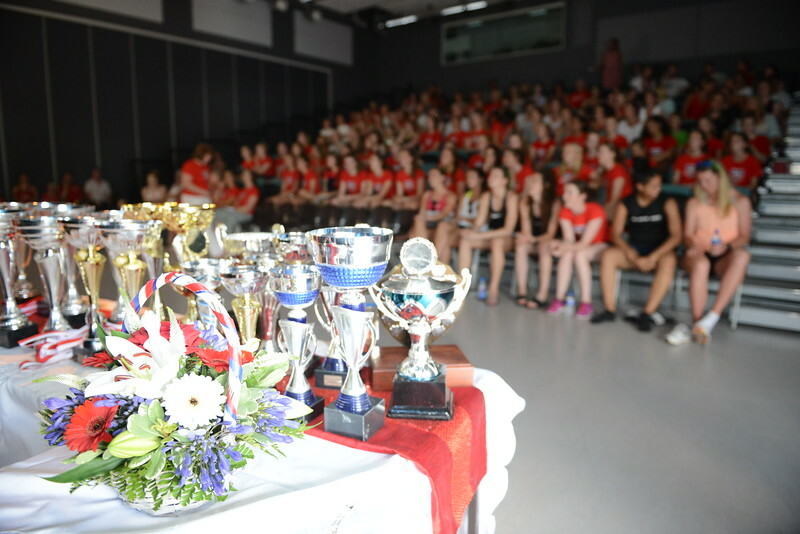 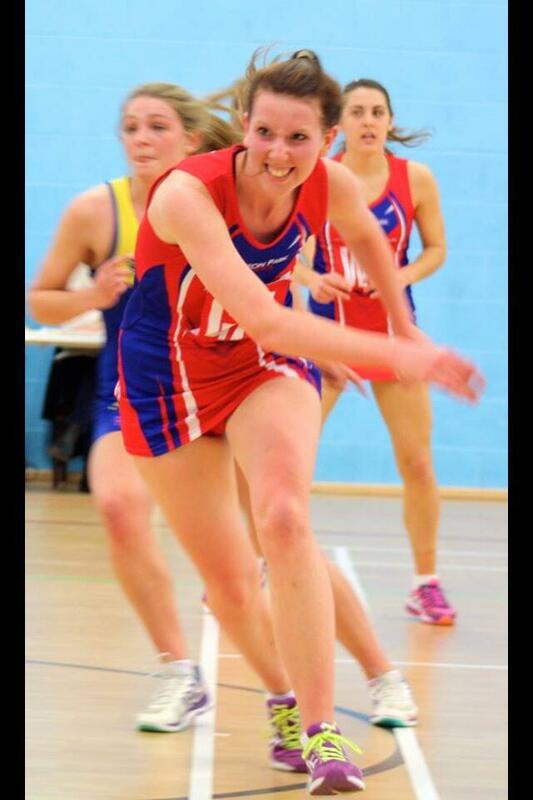 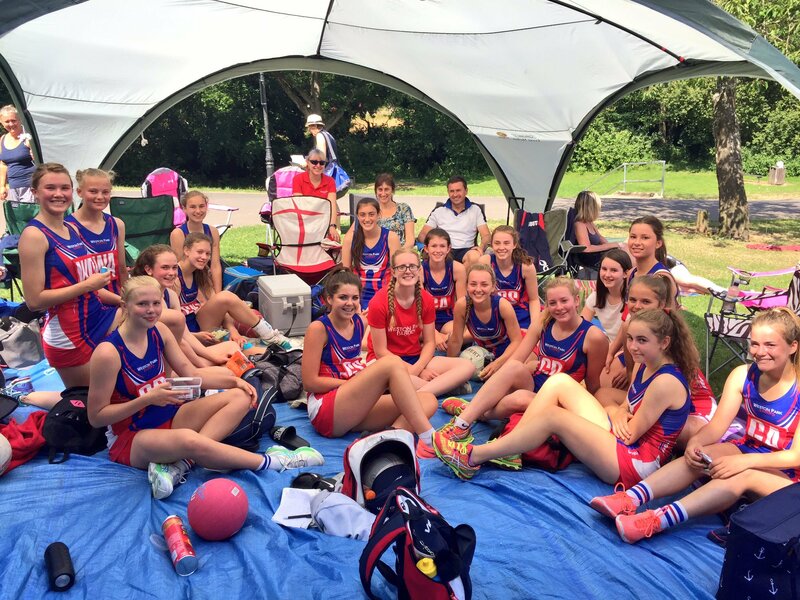 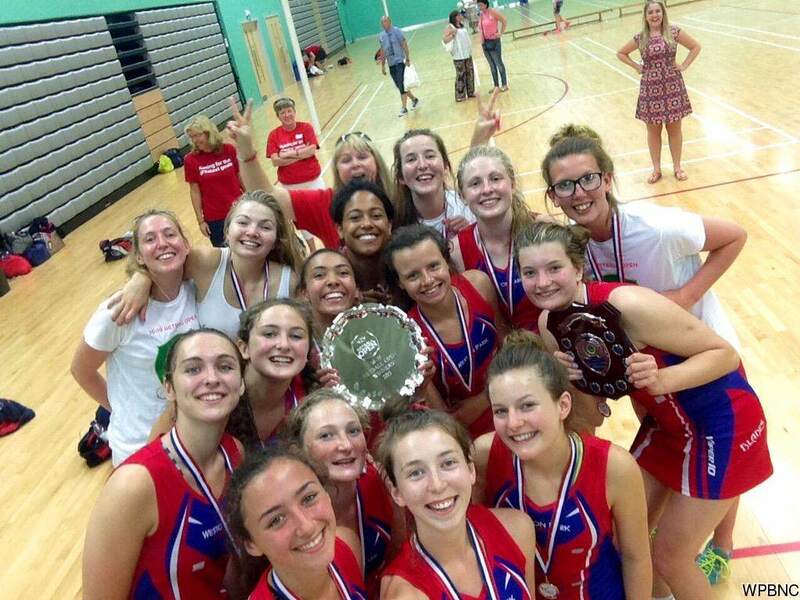 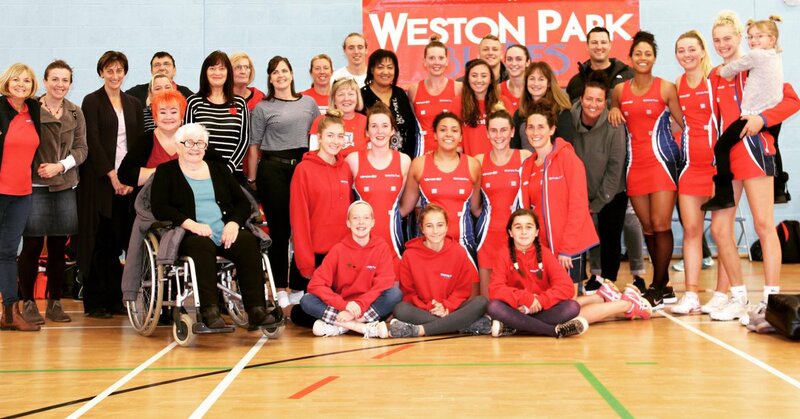 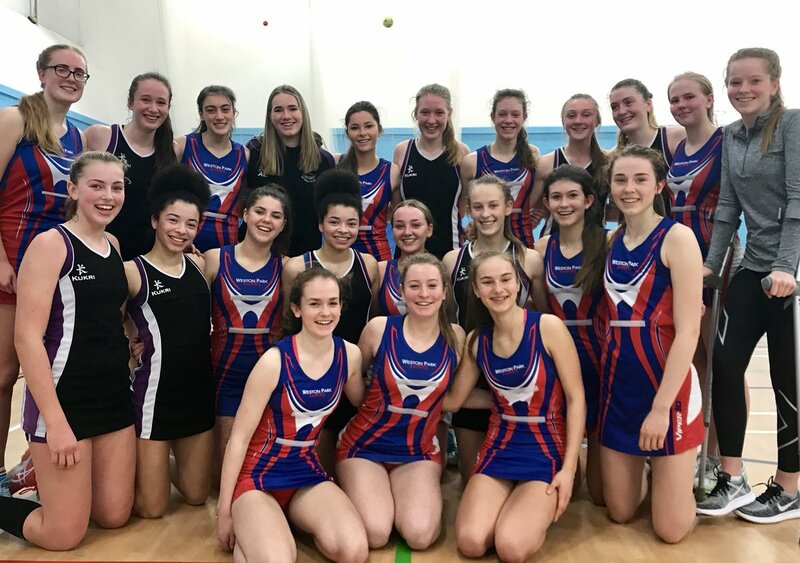 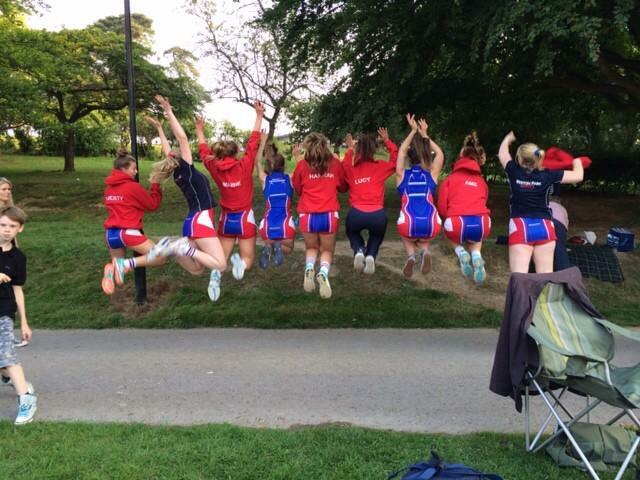 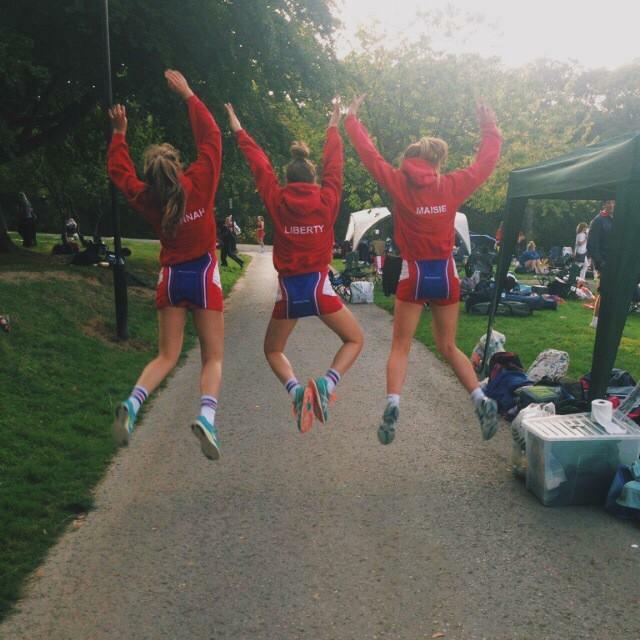 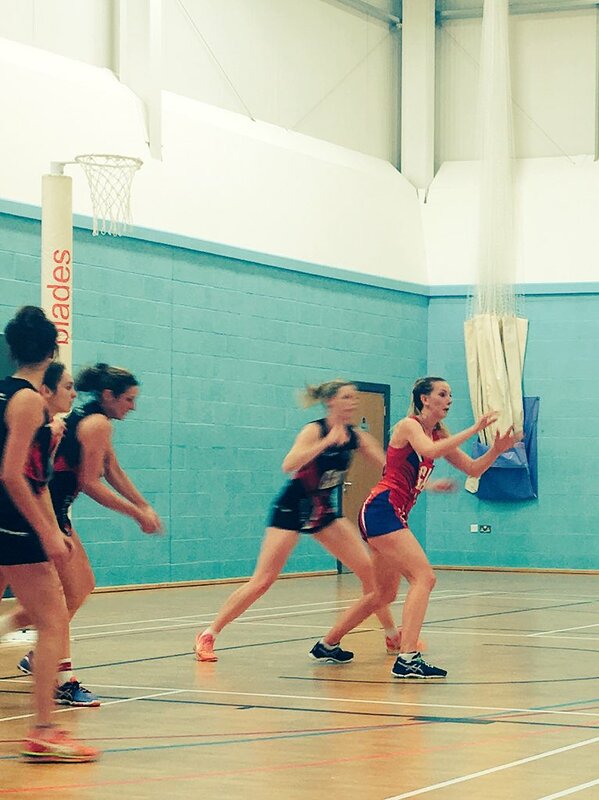 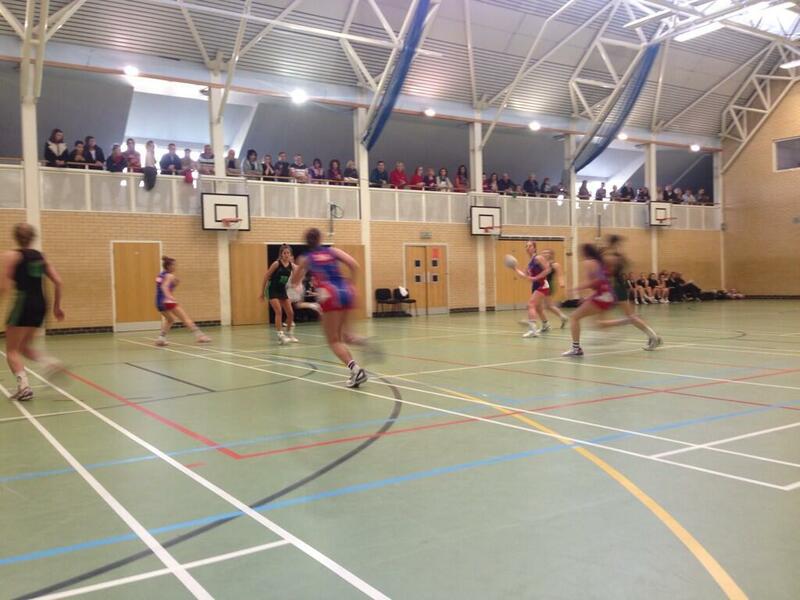 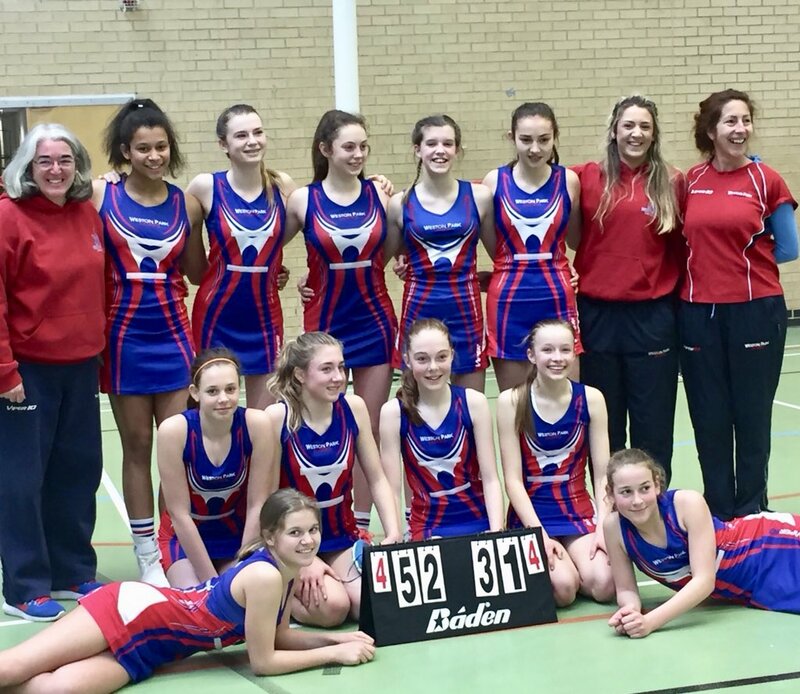 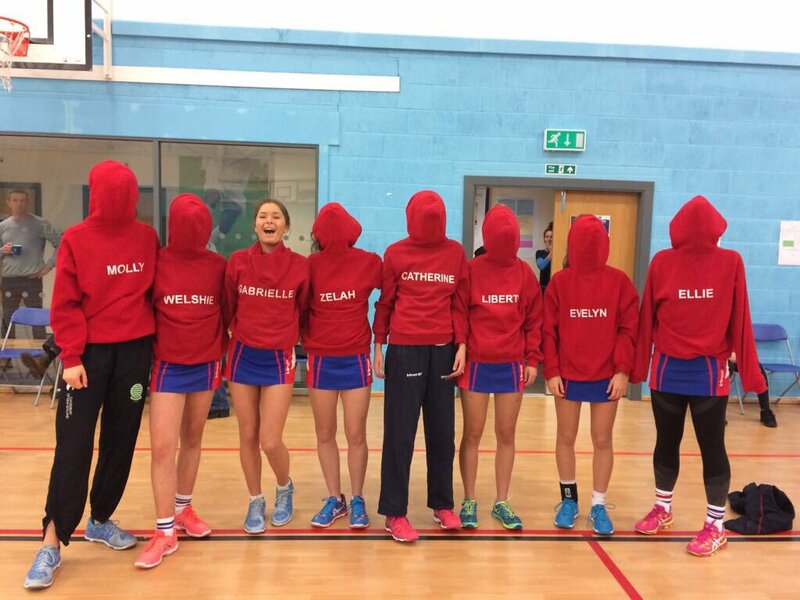 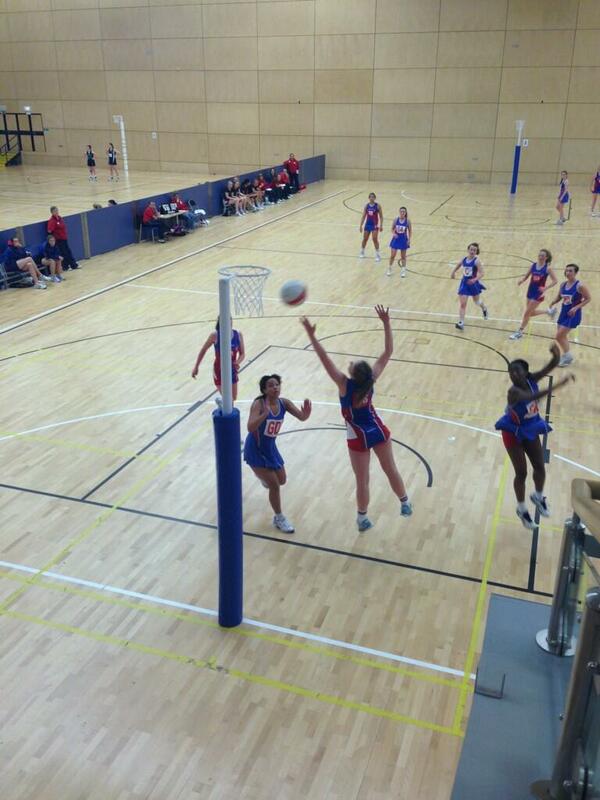 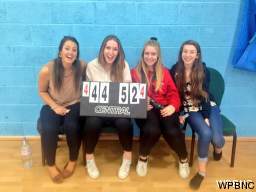 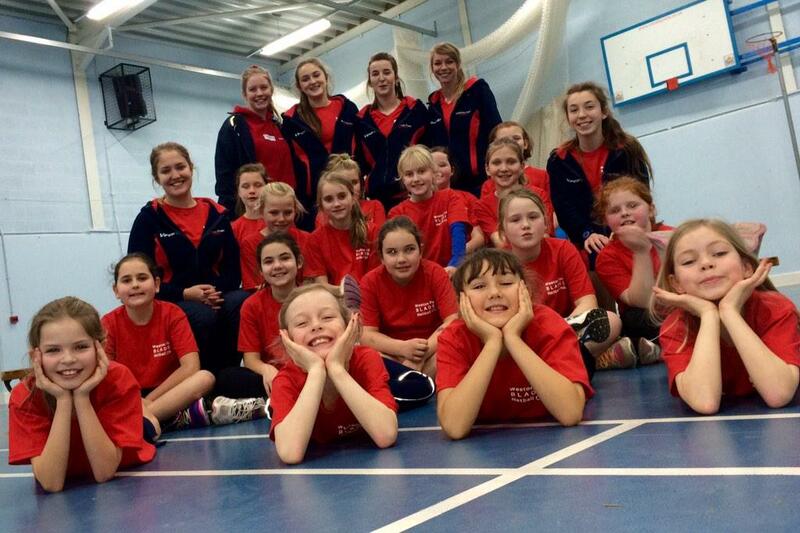 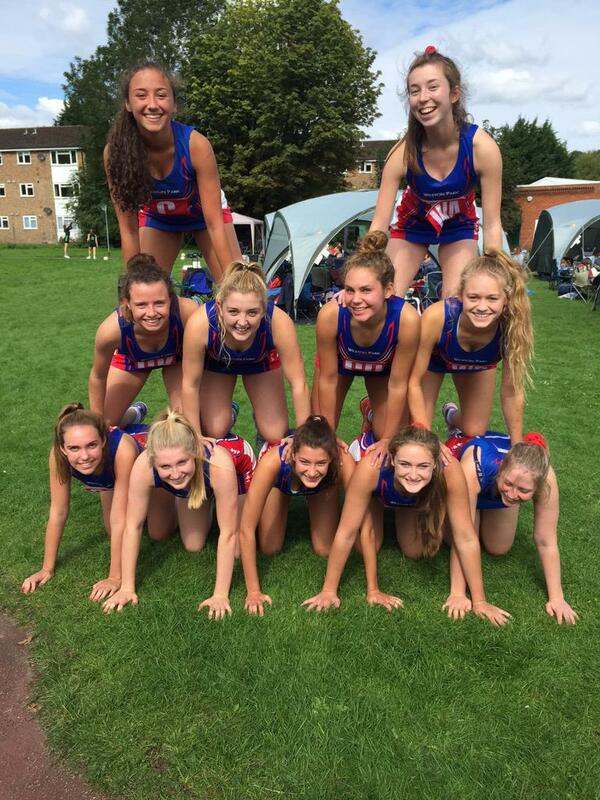 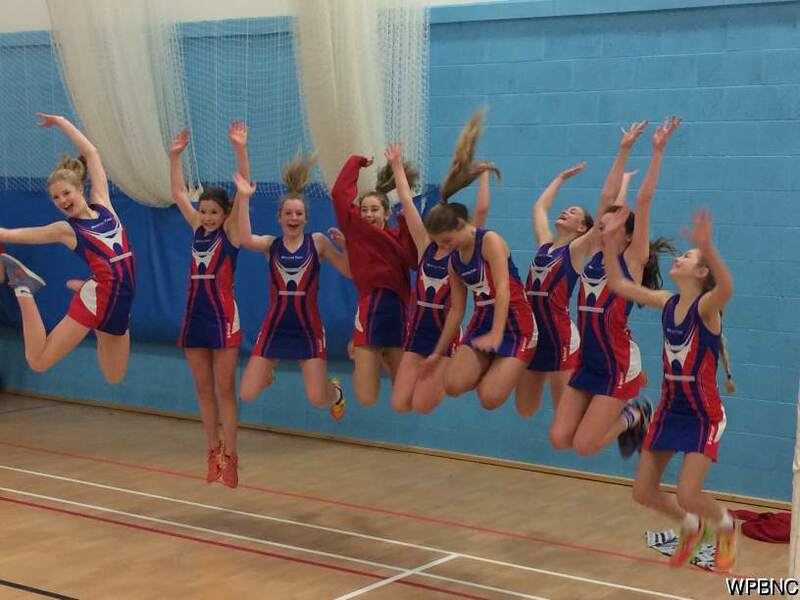 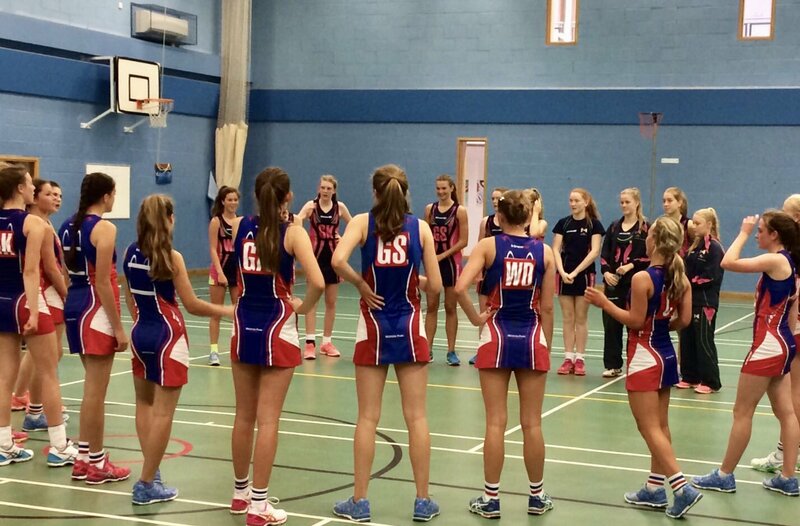 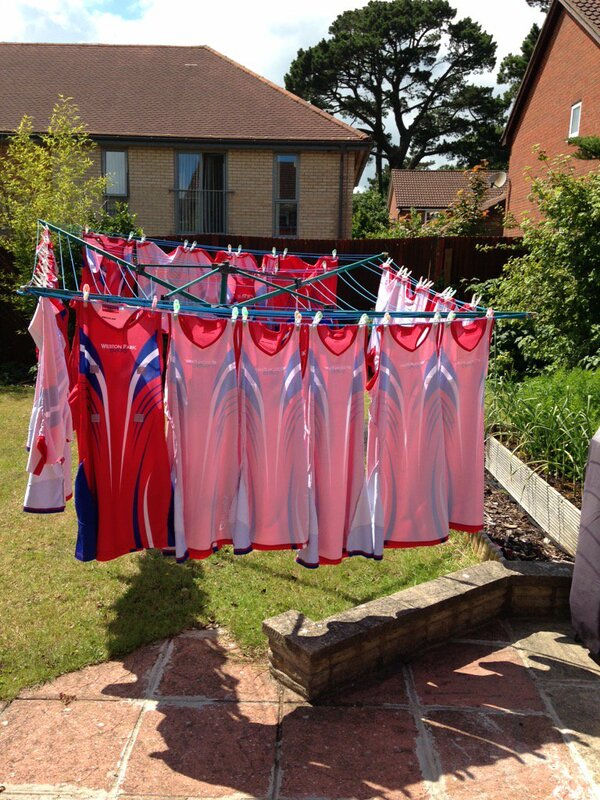 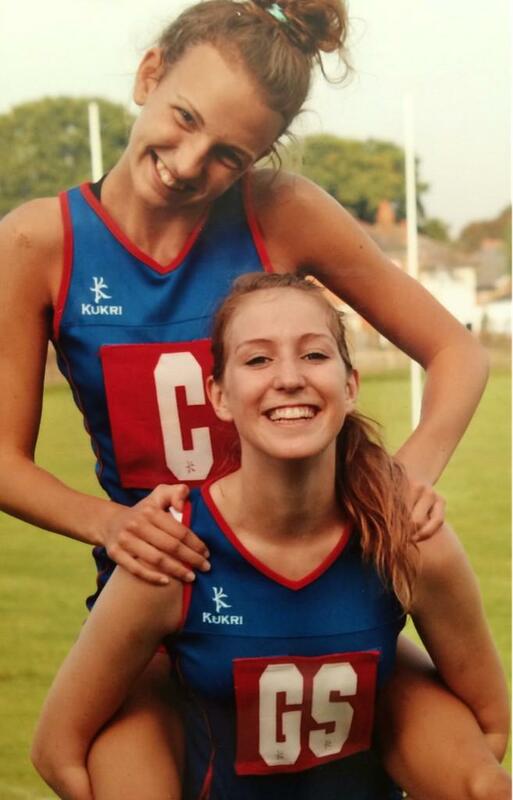 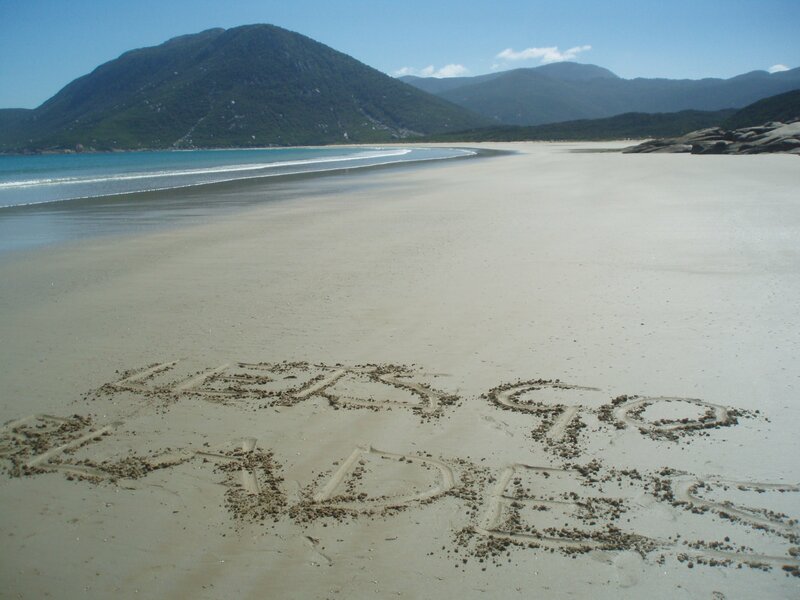 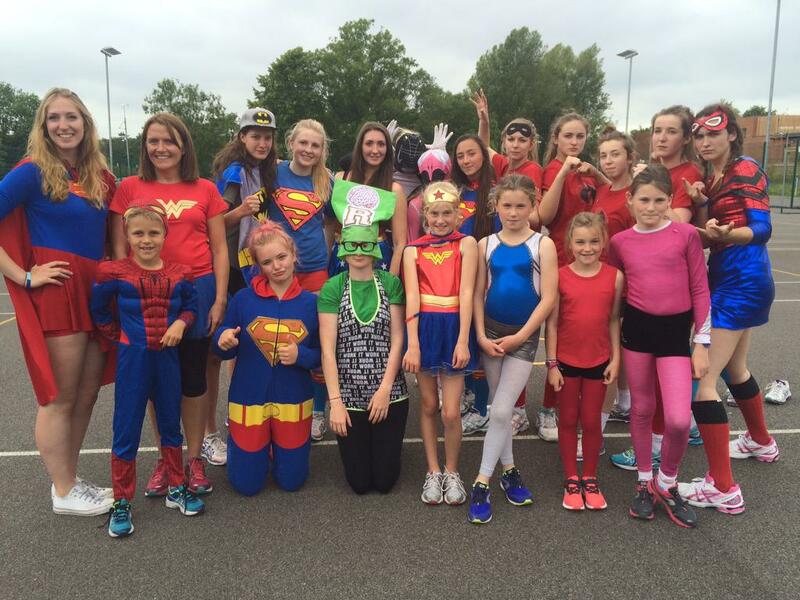 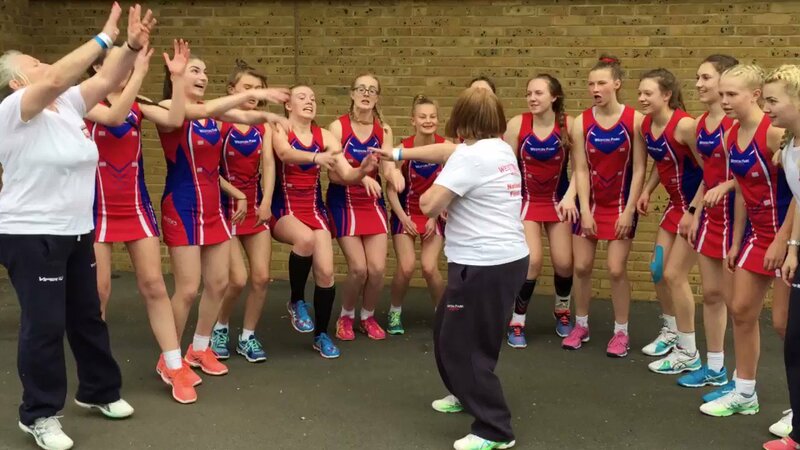 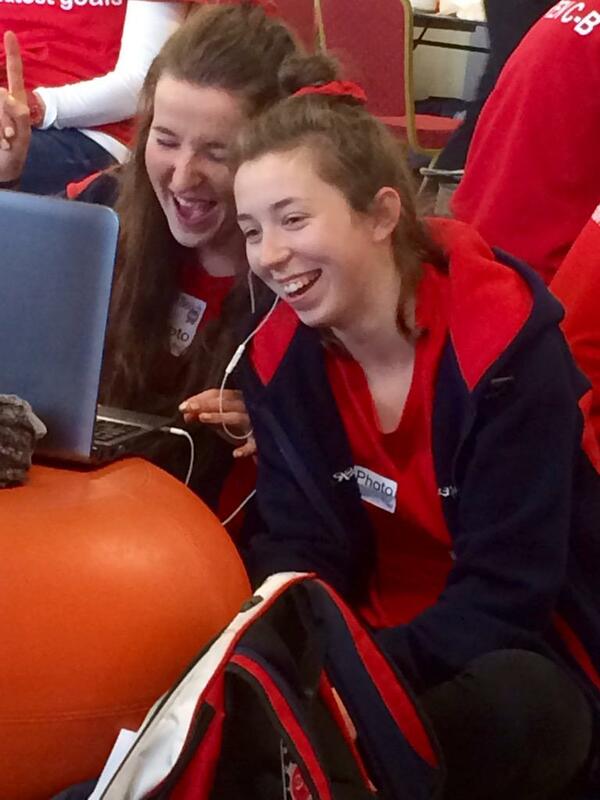 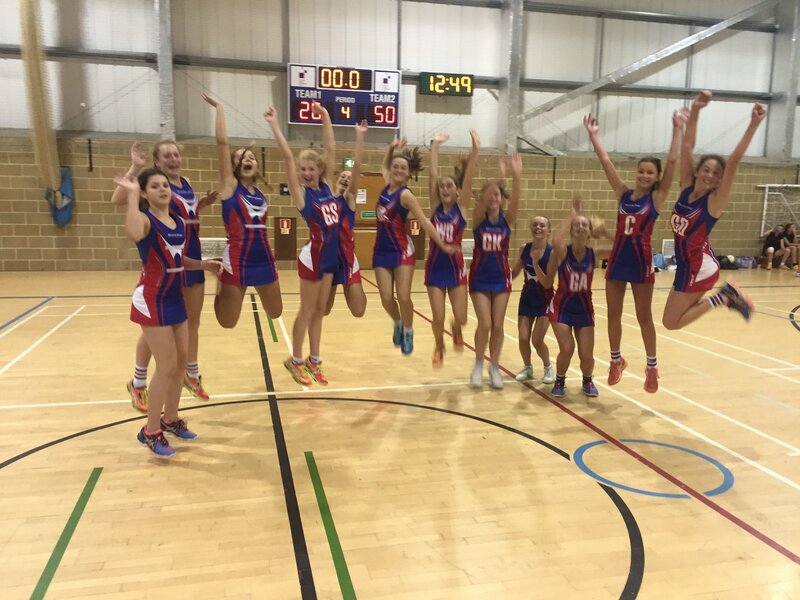 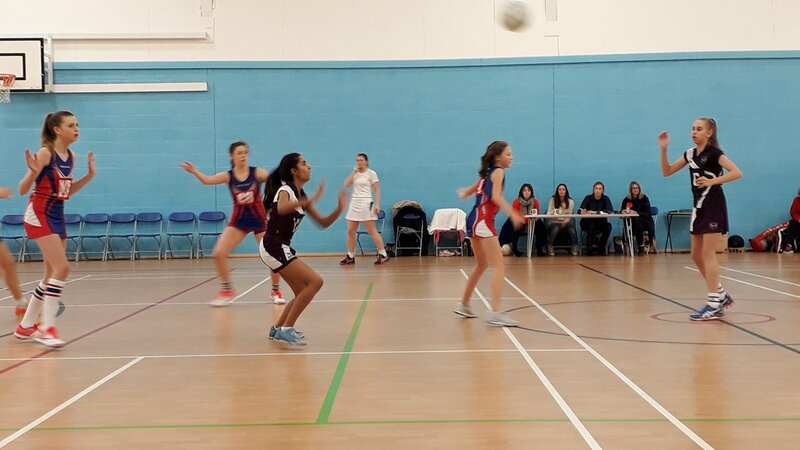 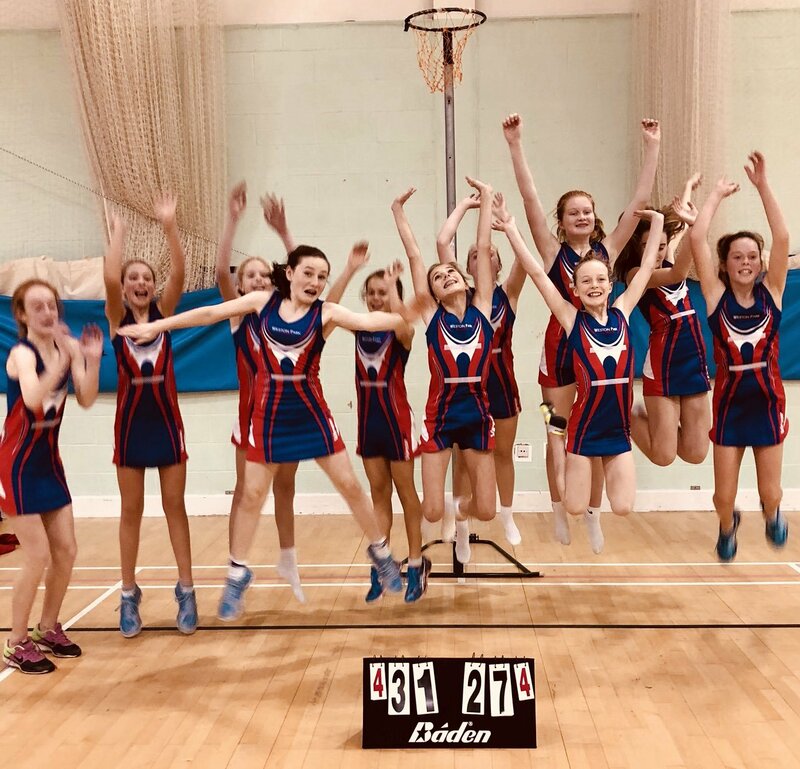 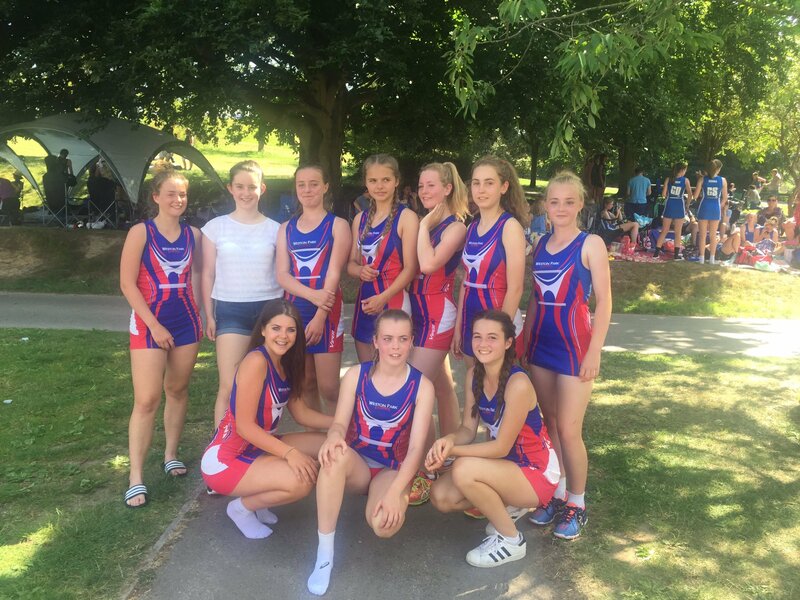 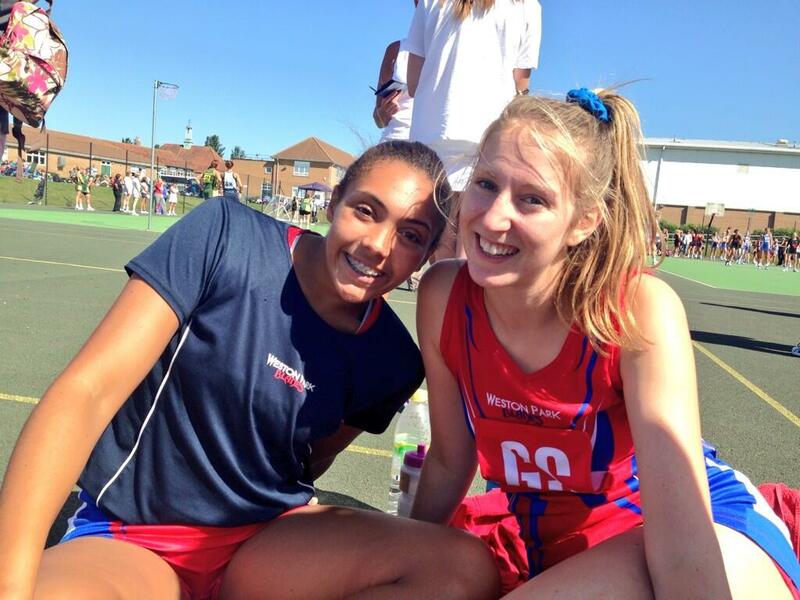 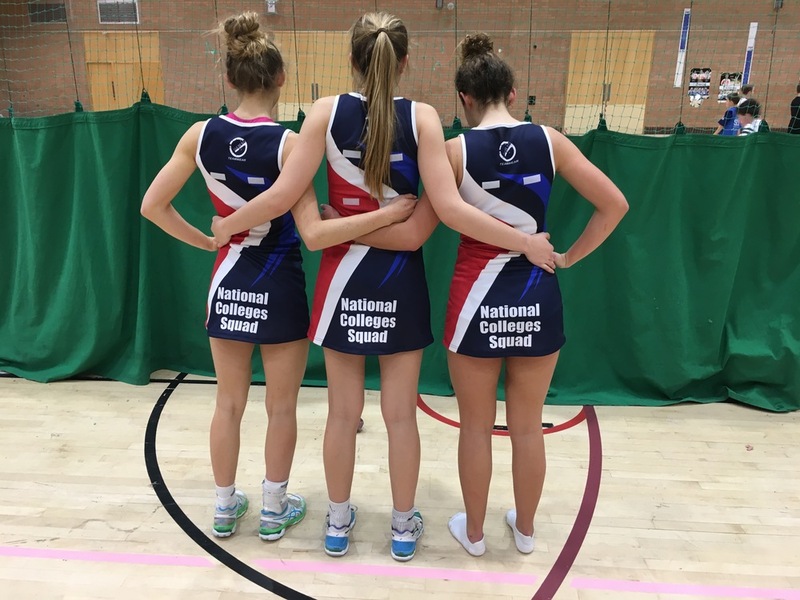 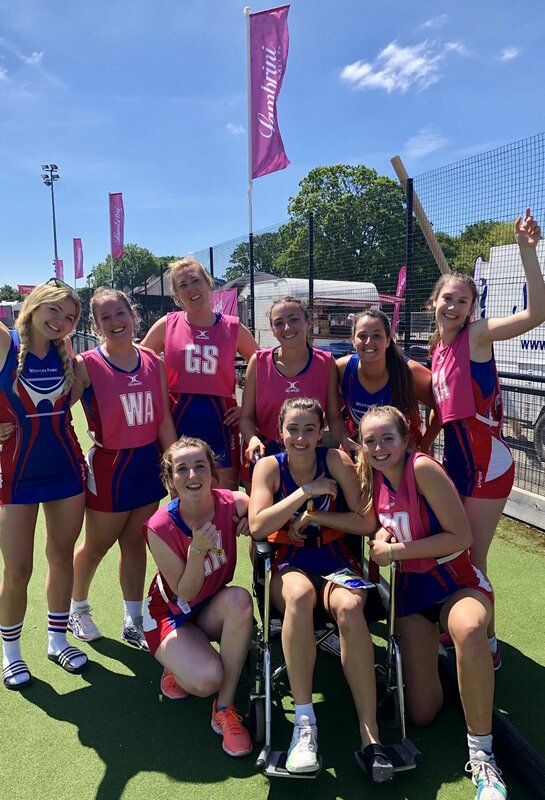 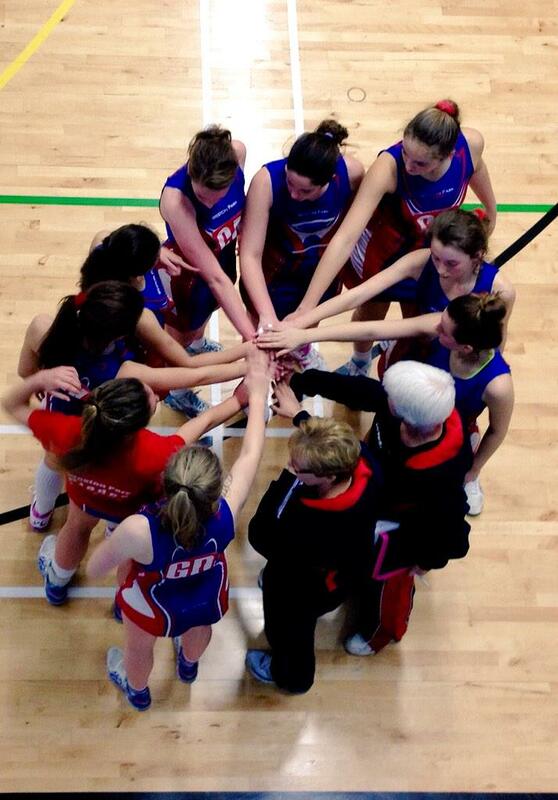 The senior squads (U19s, Regional, Premier) are the performance section of Weston Park Blades Netball Club. 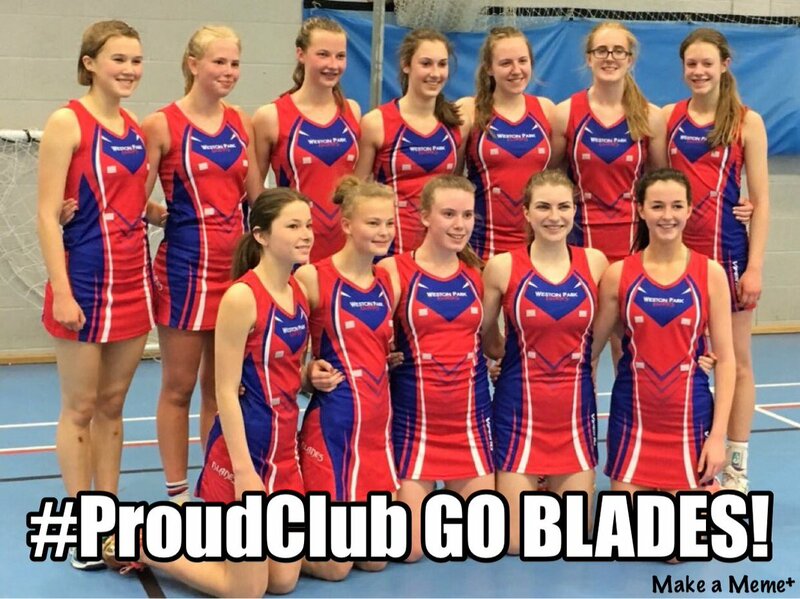 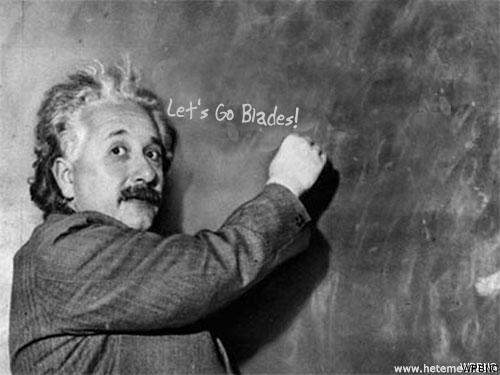 Blades introduced a development side to play in the South Regional League in 2006 and an U19 side to play in the Regional U19 league in 2008. 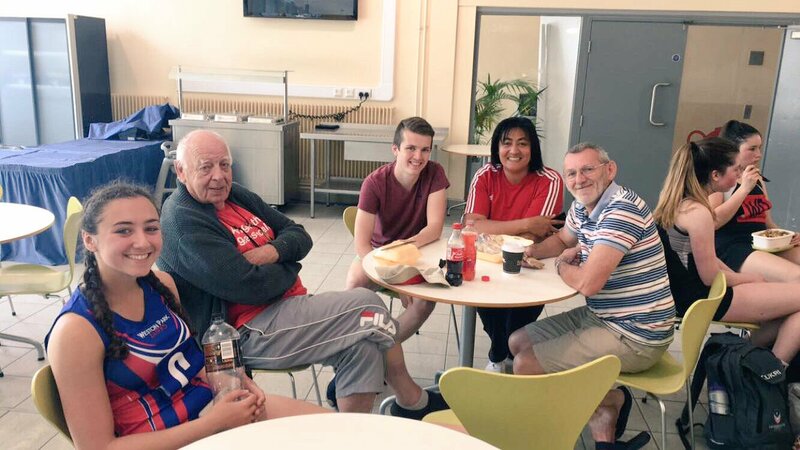 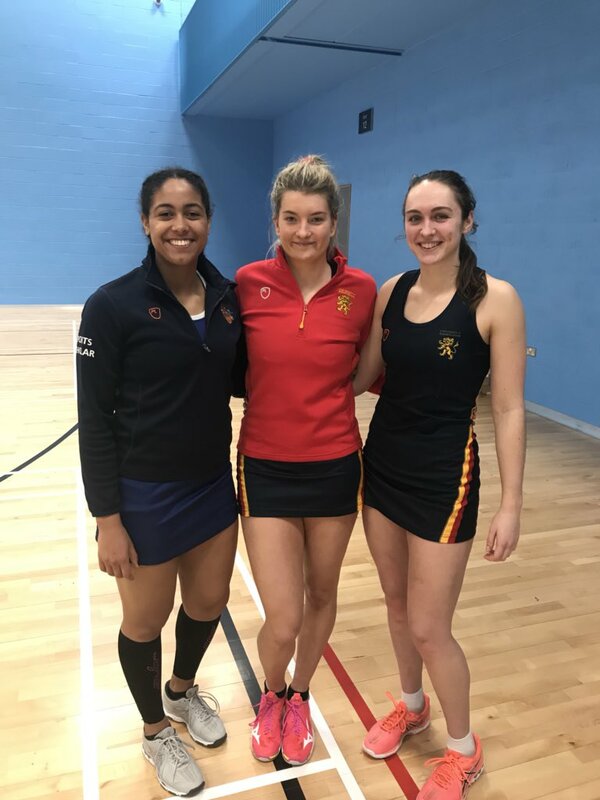 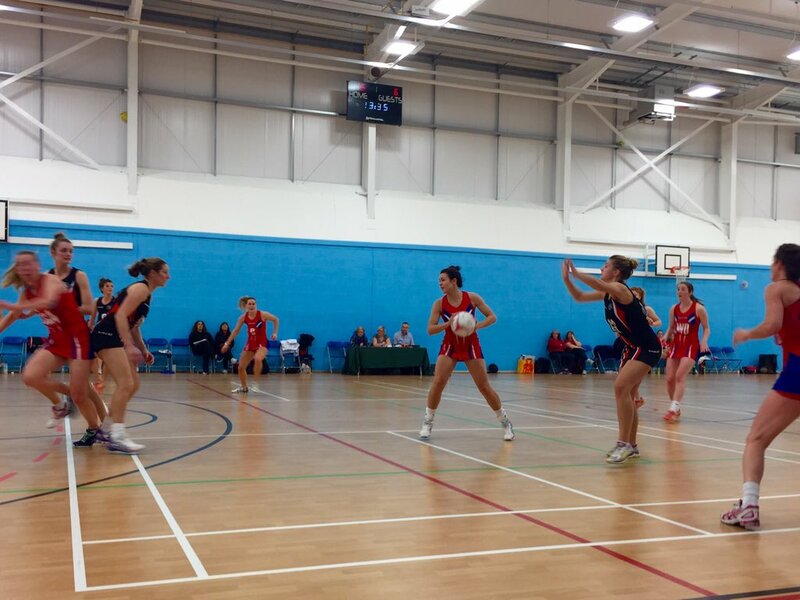 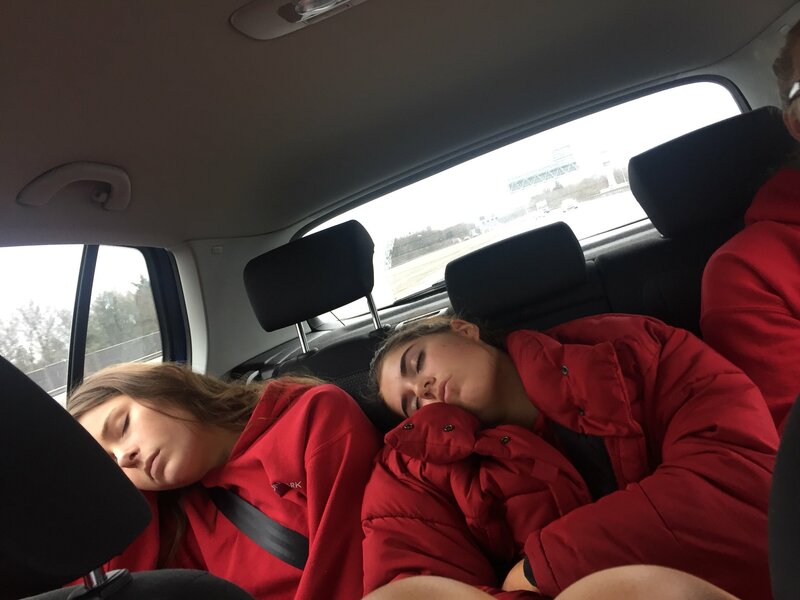 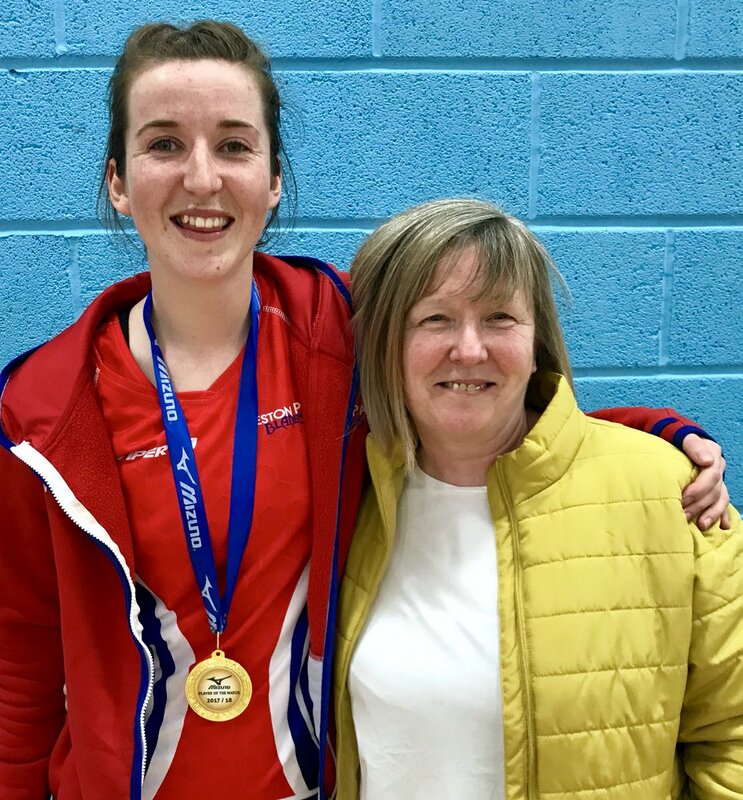 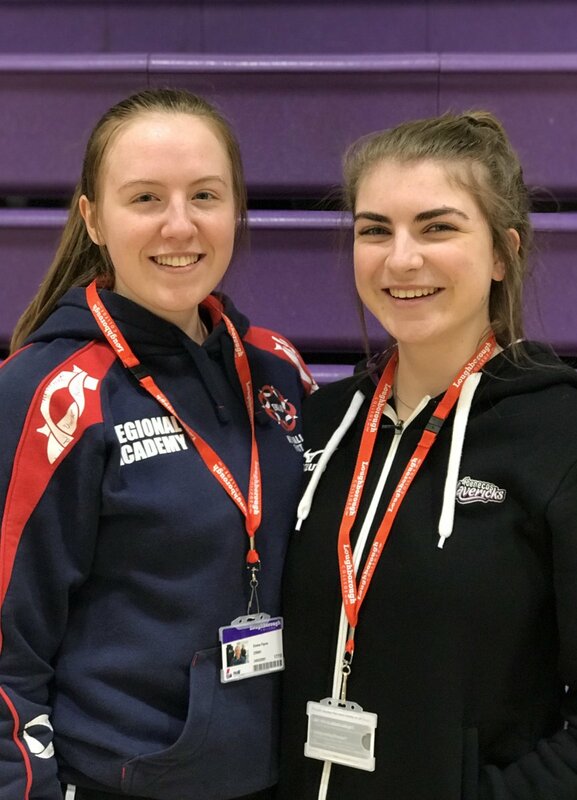 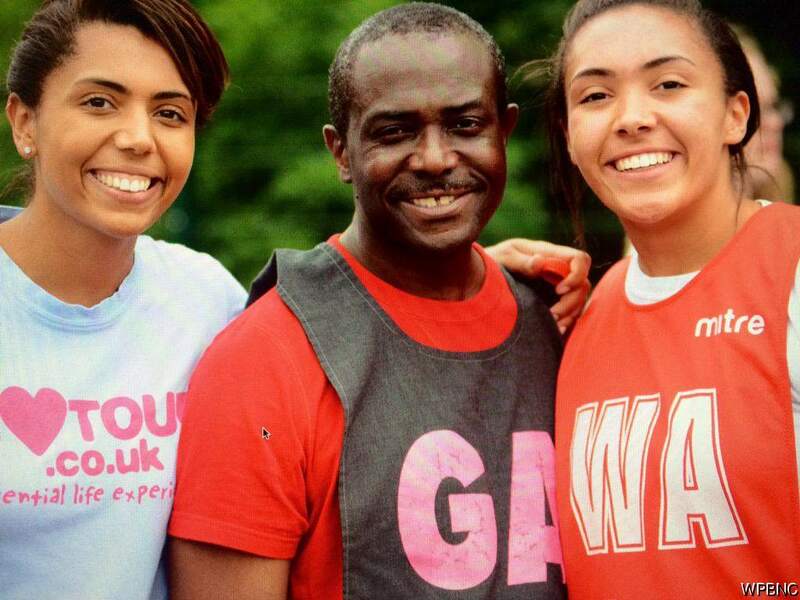 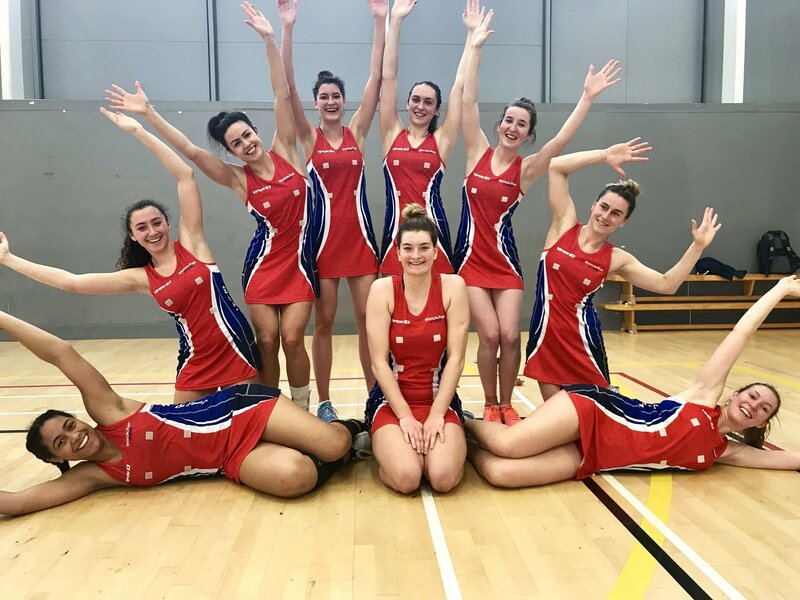 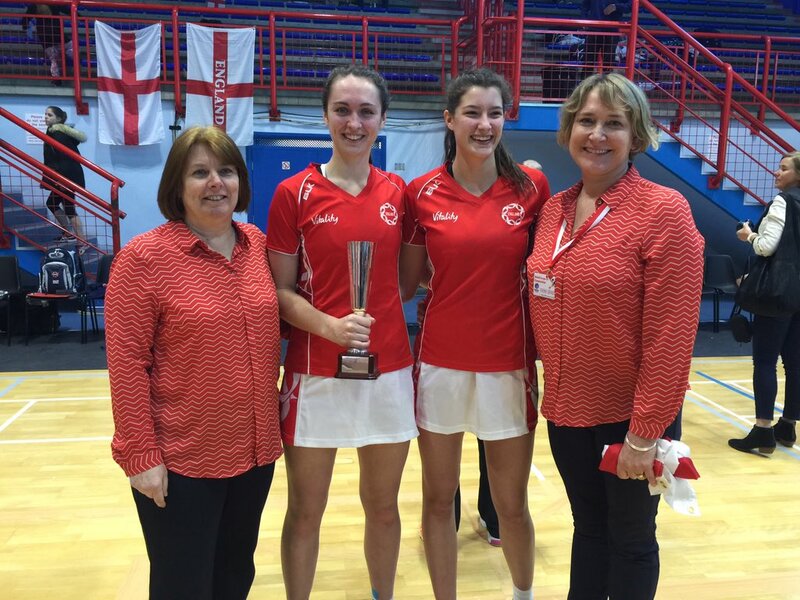 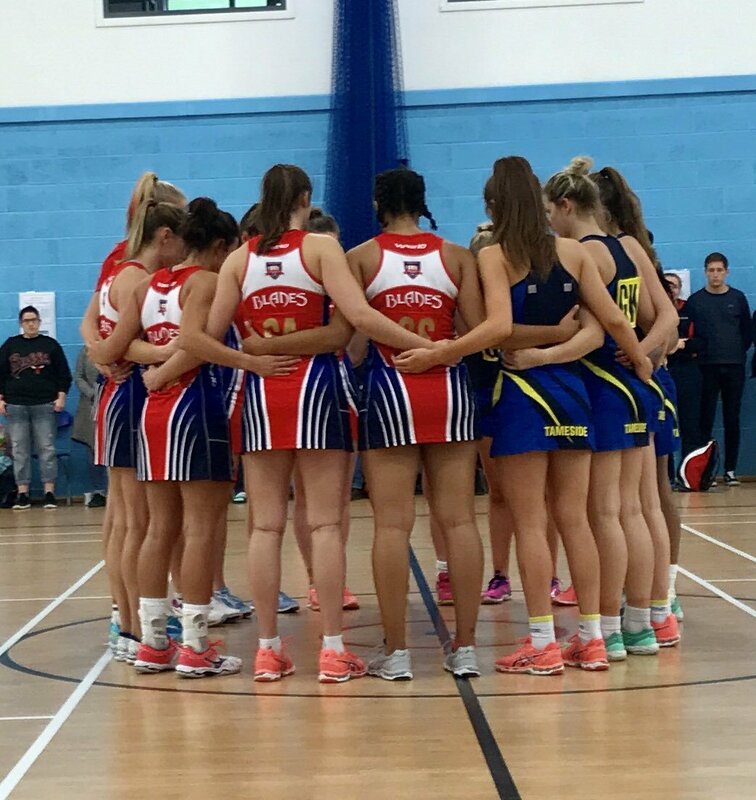 The club boasts many players who have represented England Roses, England A, England U17, U19 and U21 and currently has players in the England Roses, U17, U19, U21 and Performance Squads. 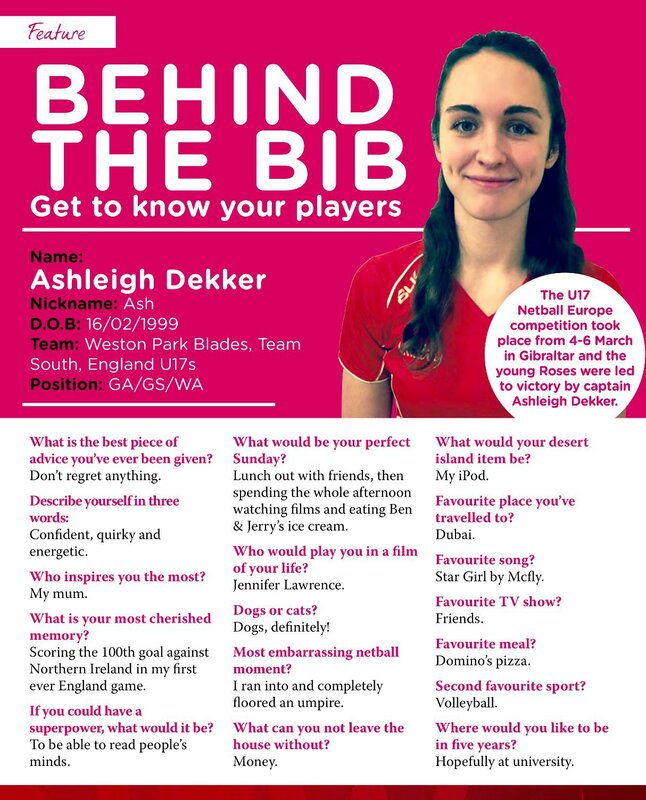 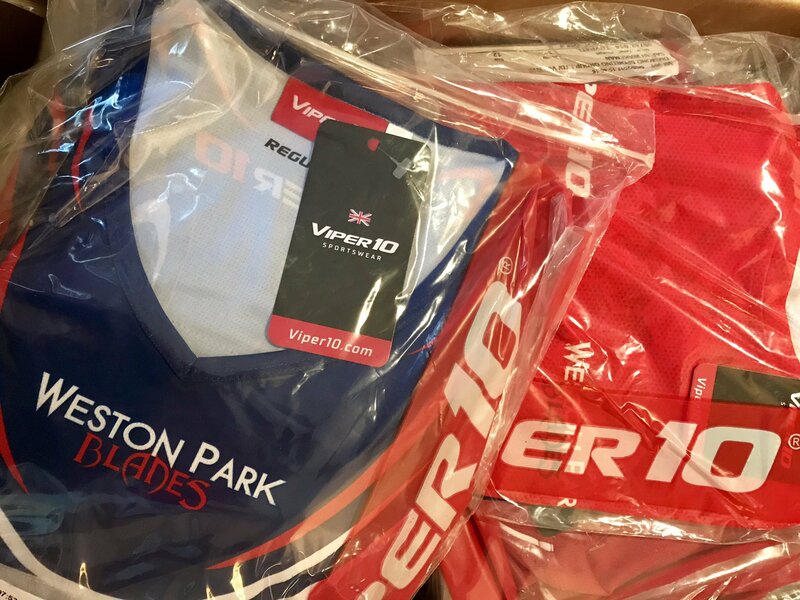 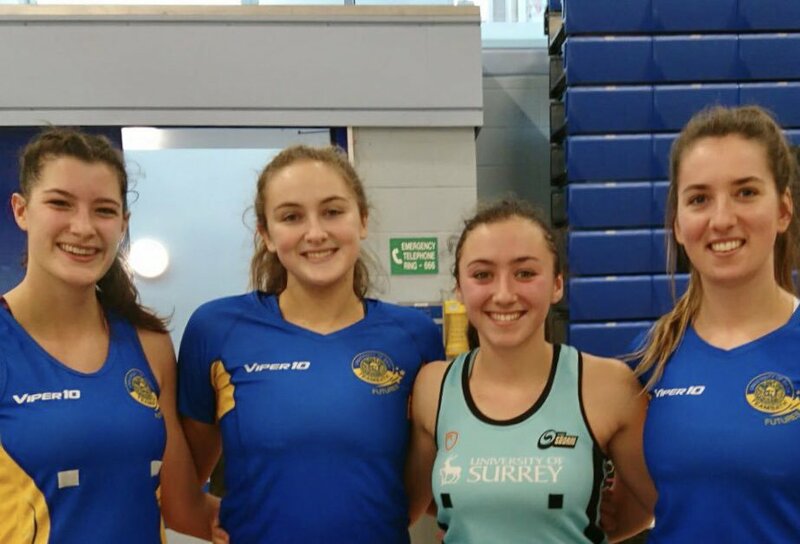 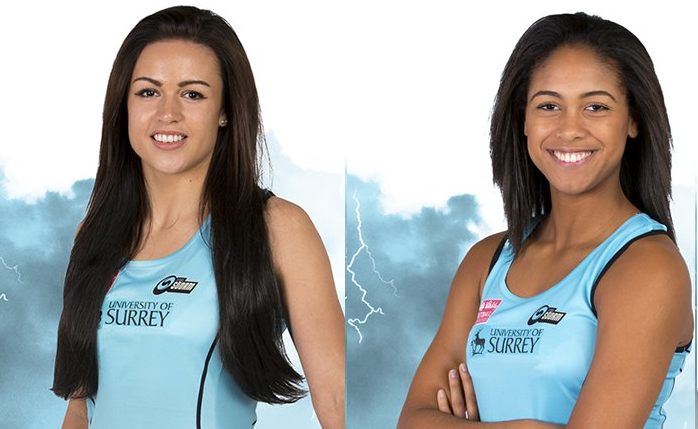 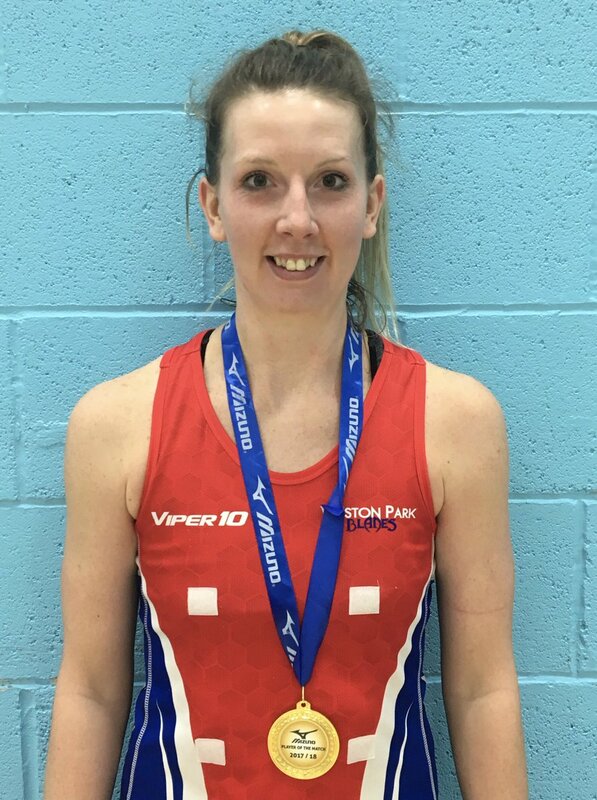 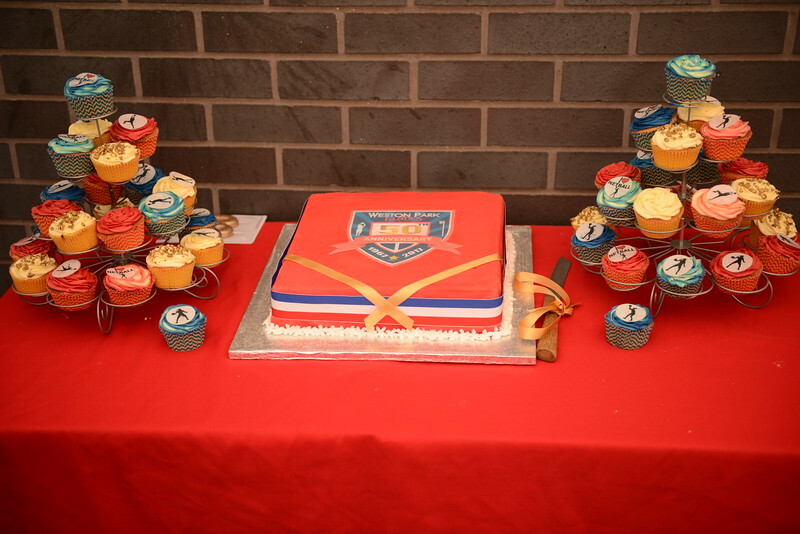 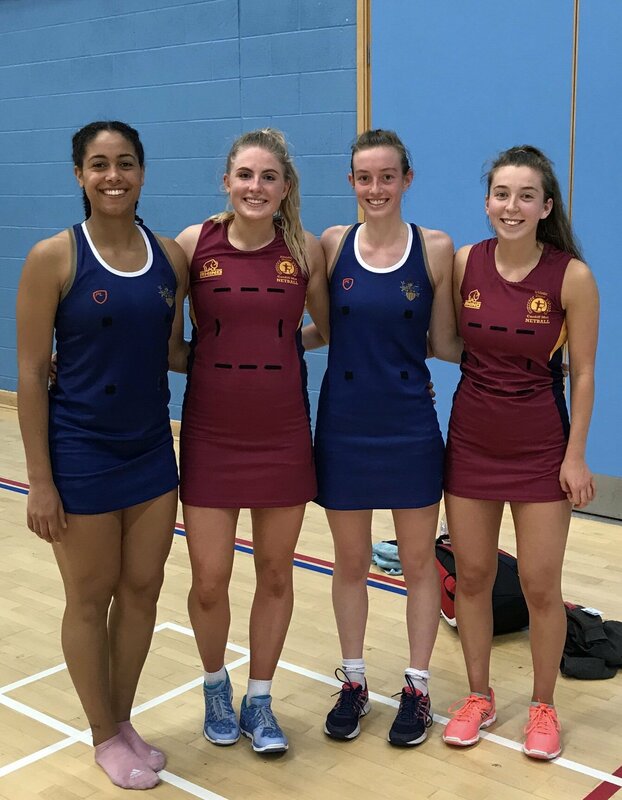 This season, 2019-2019, six Blades players are playing for Superleague teams, 29 are in NPL programmes and 26 in County Performance Programmes. 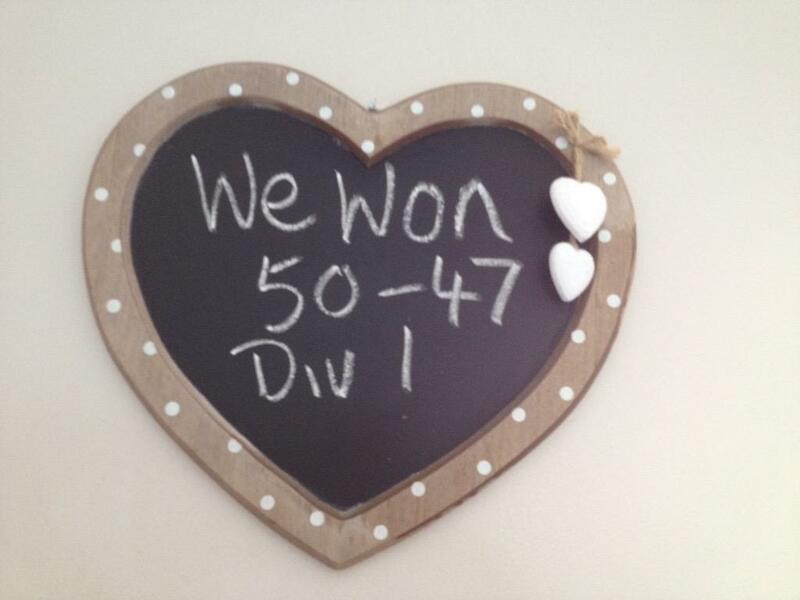 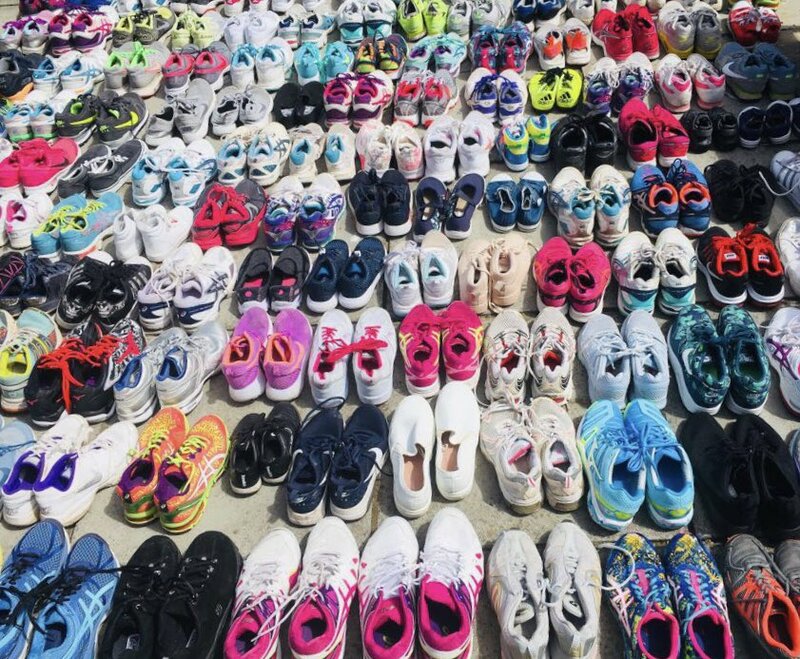 See: Our Hall of Fame. 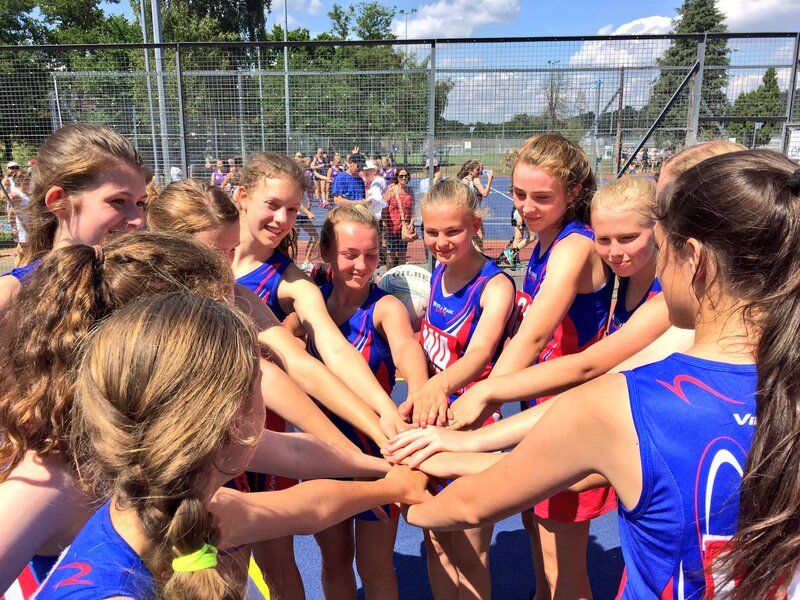 Based in the Southampton/Eastleigh/Winchester area of Hampshire, we play and train at Sparsholt College and Toynbee School, Eastleigh. 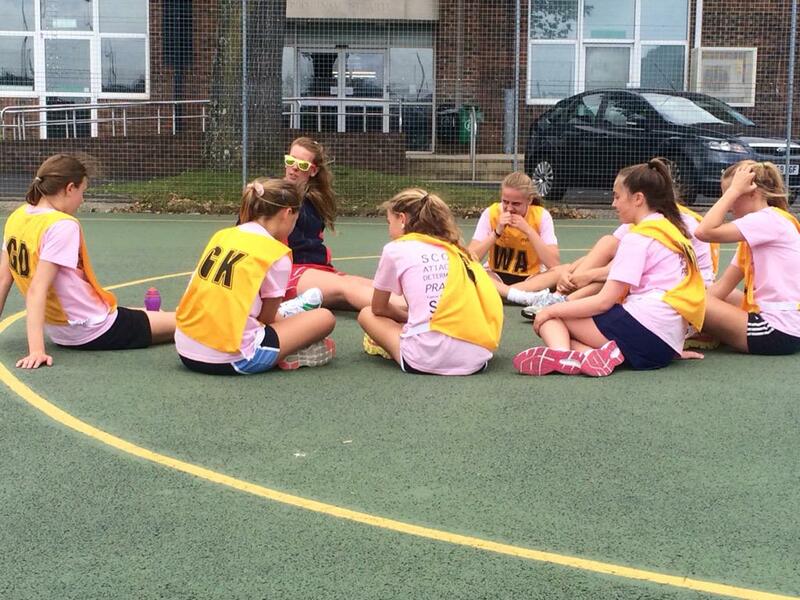 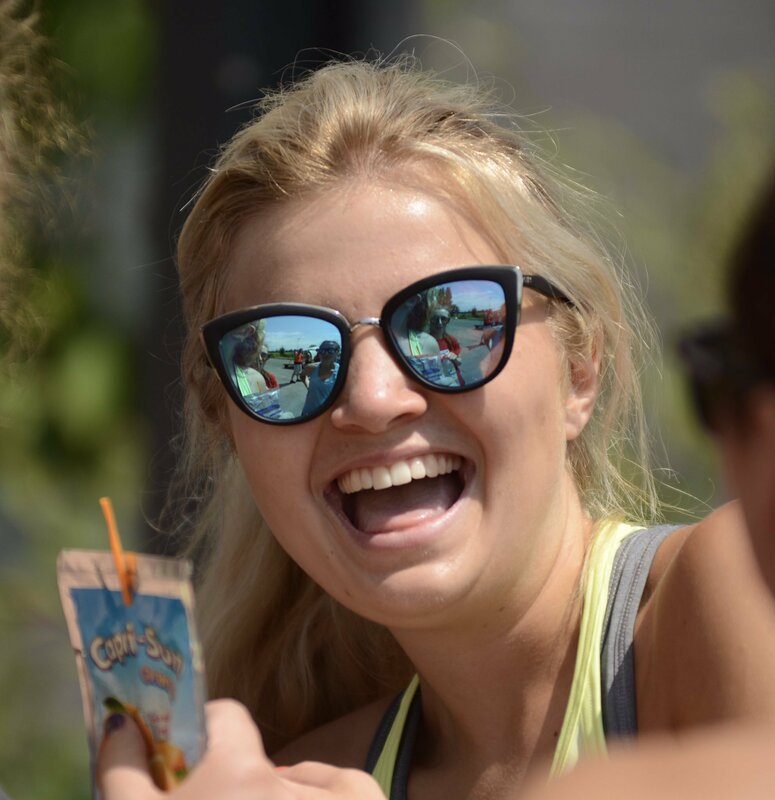 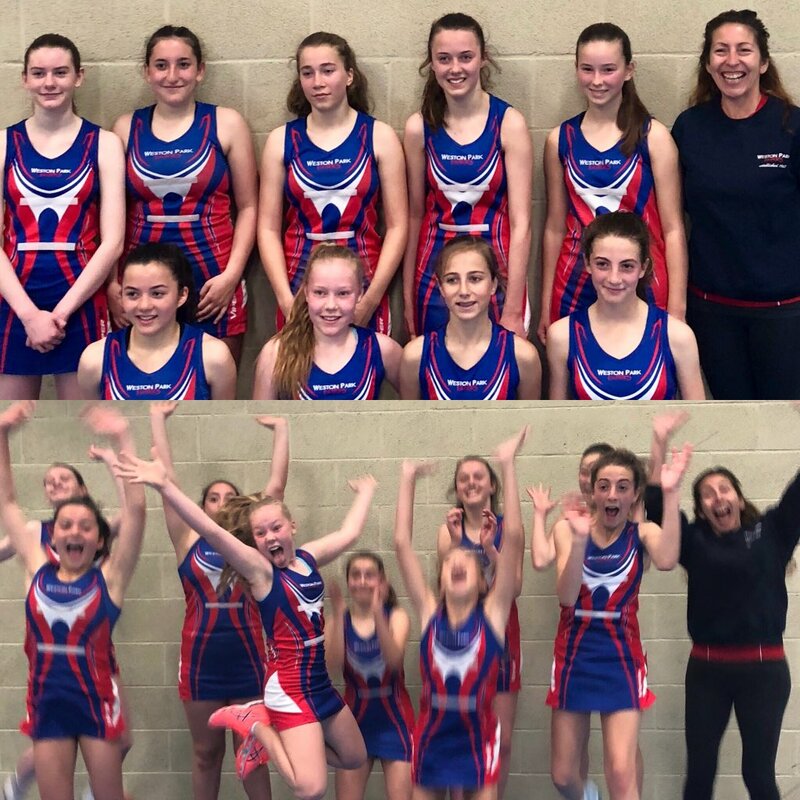 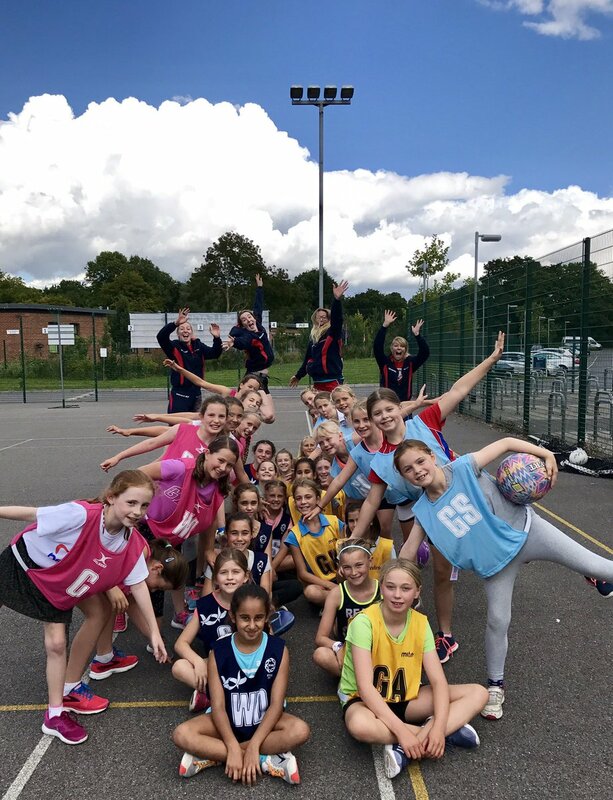 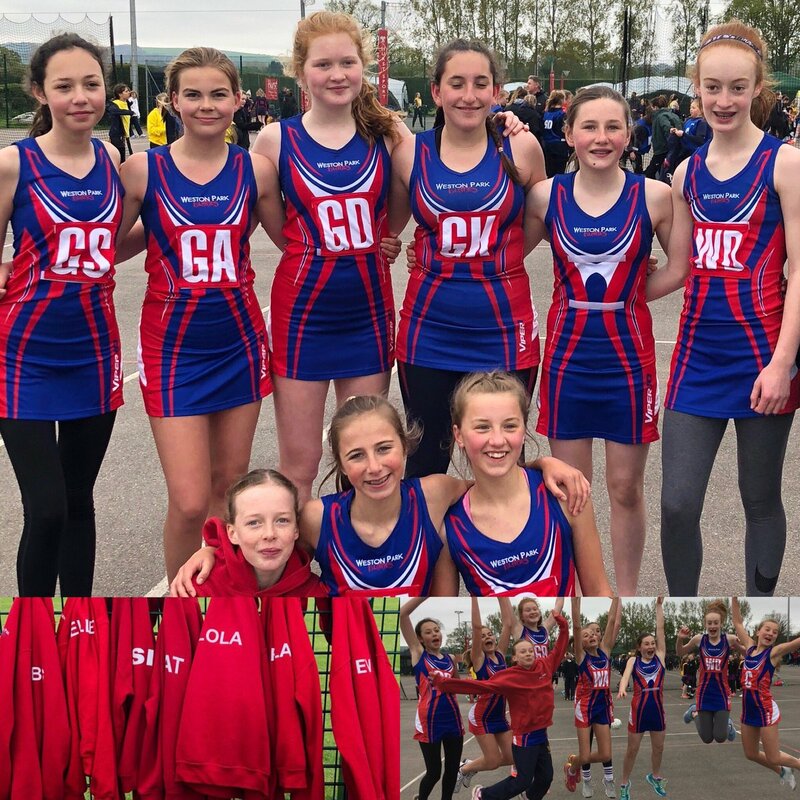 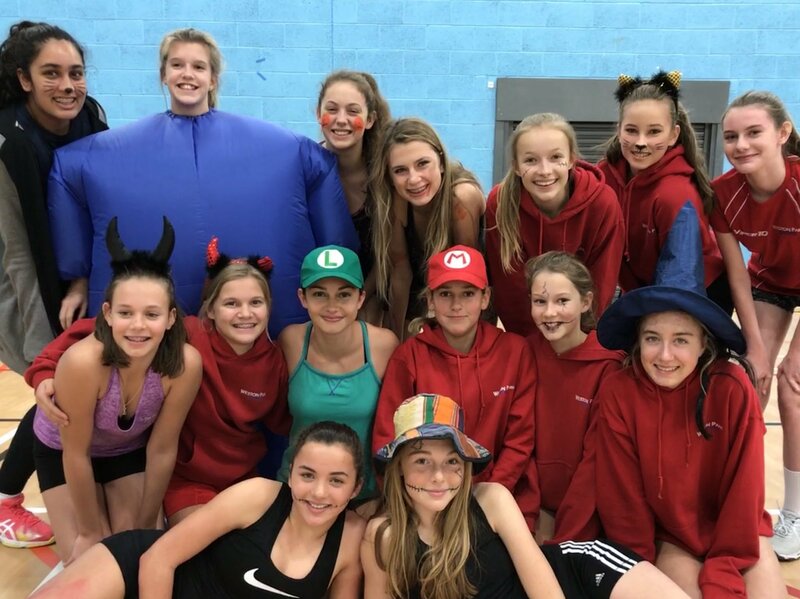 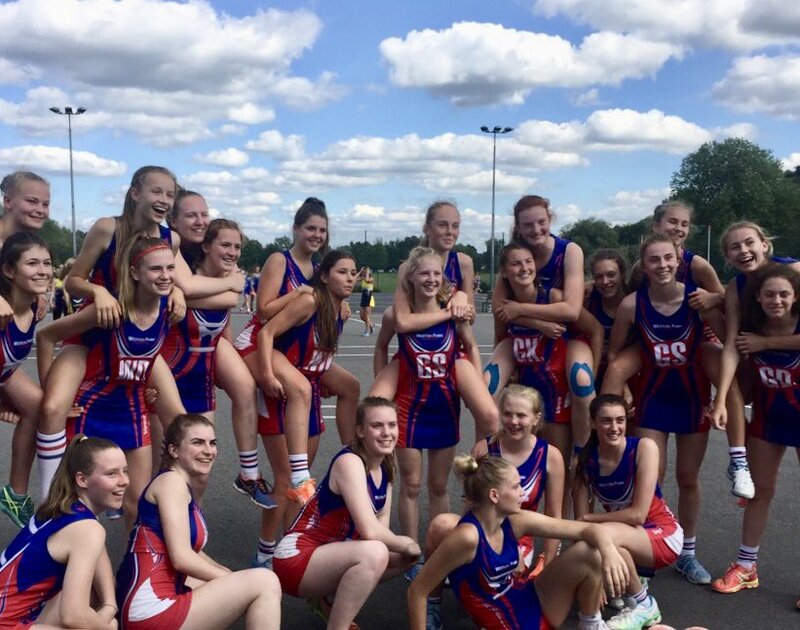 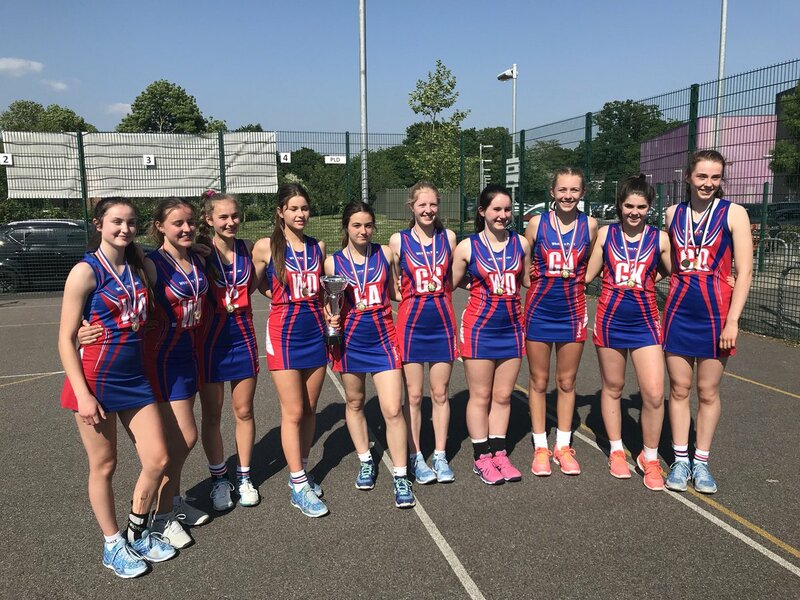 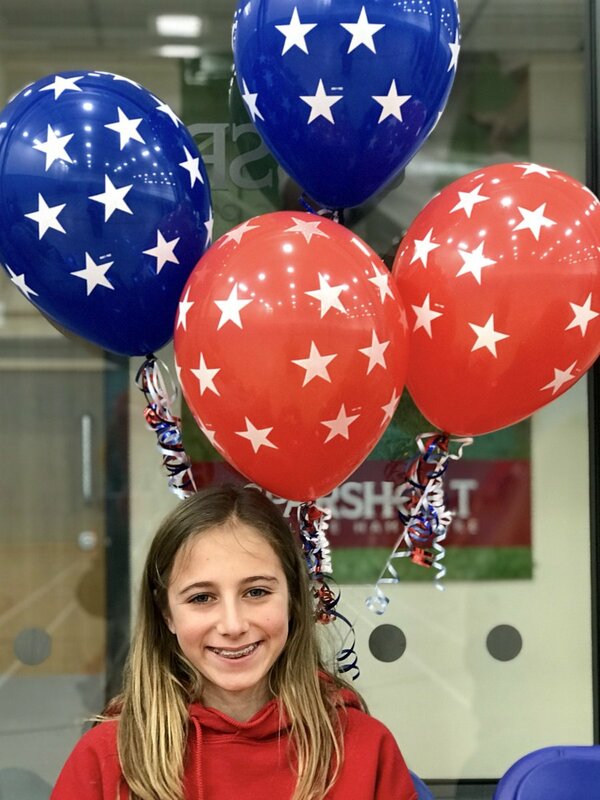 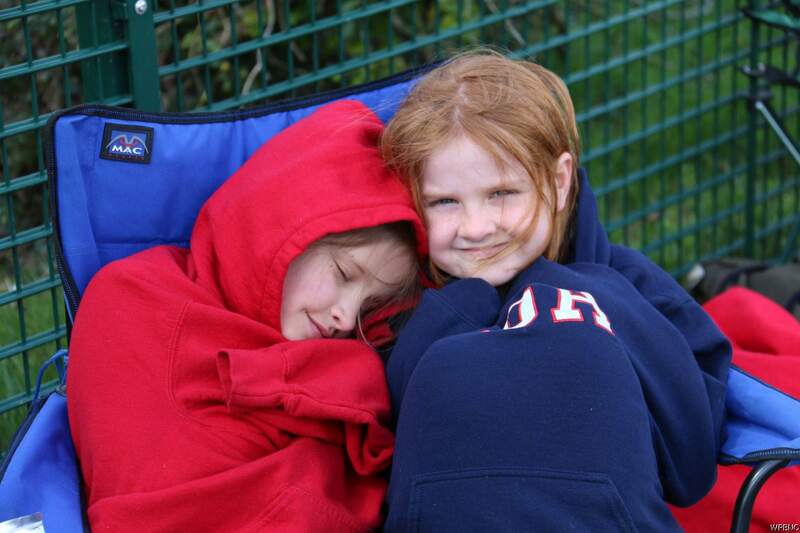 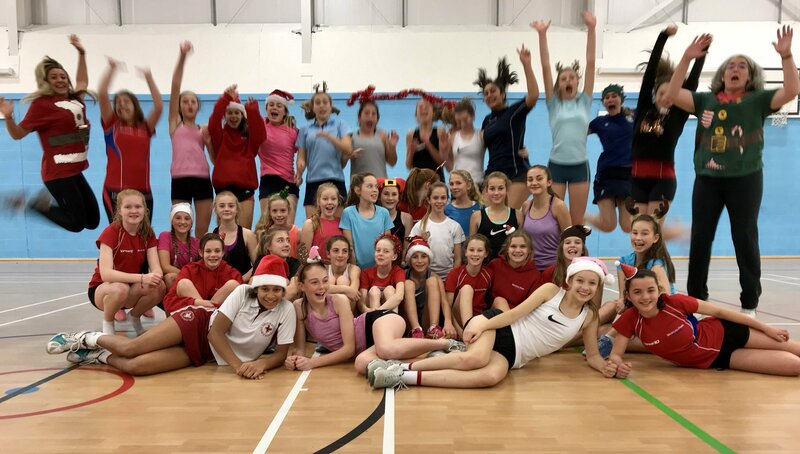 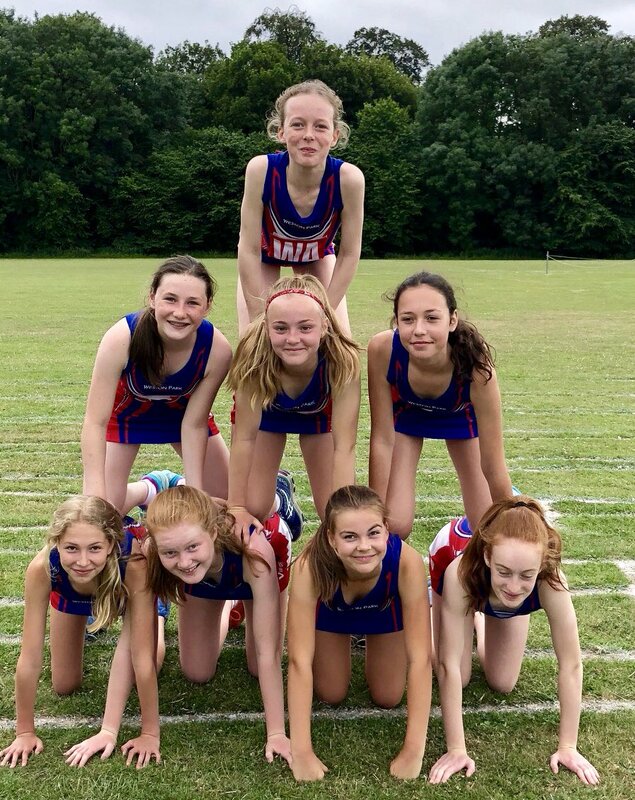 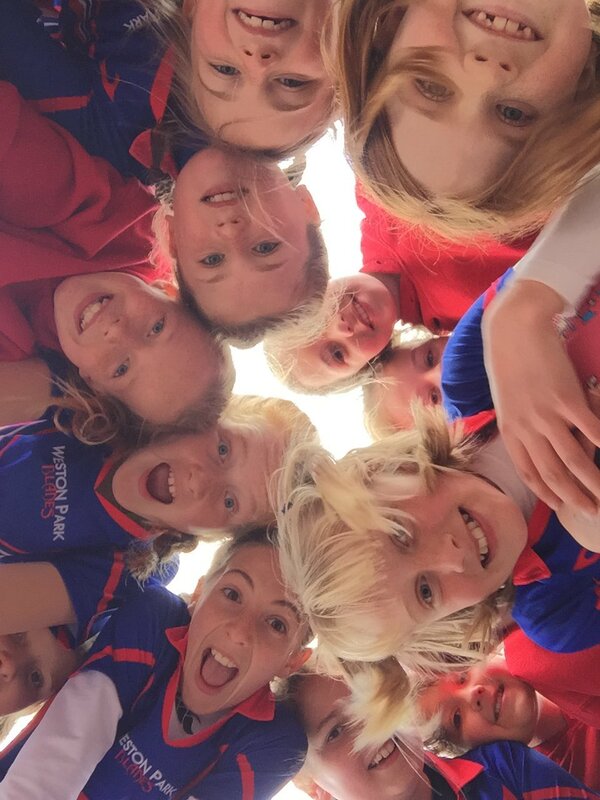 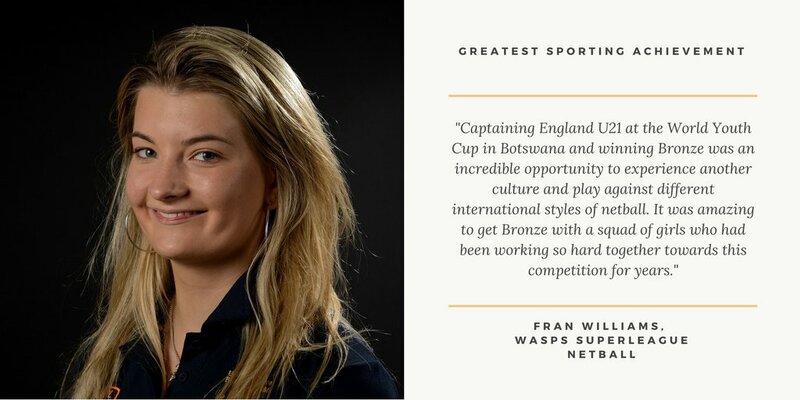 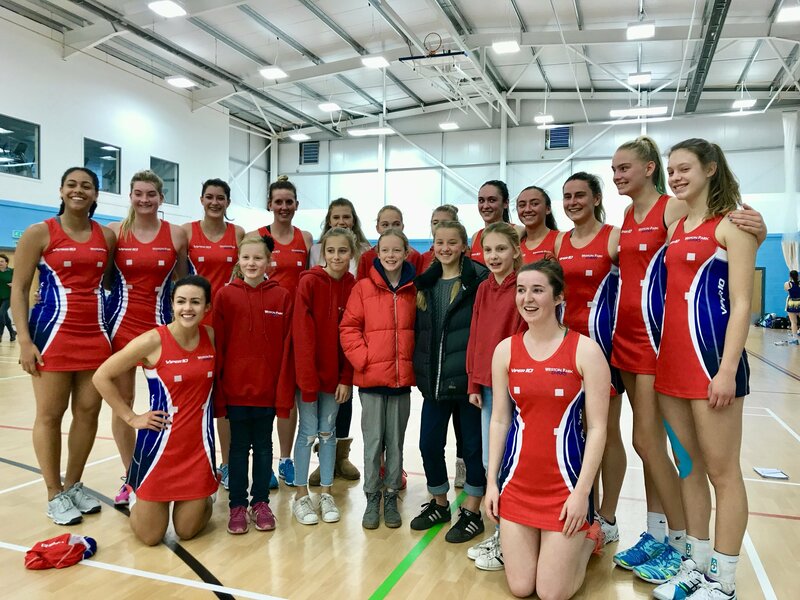 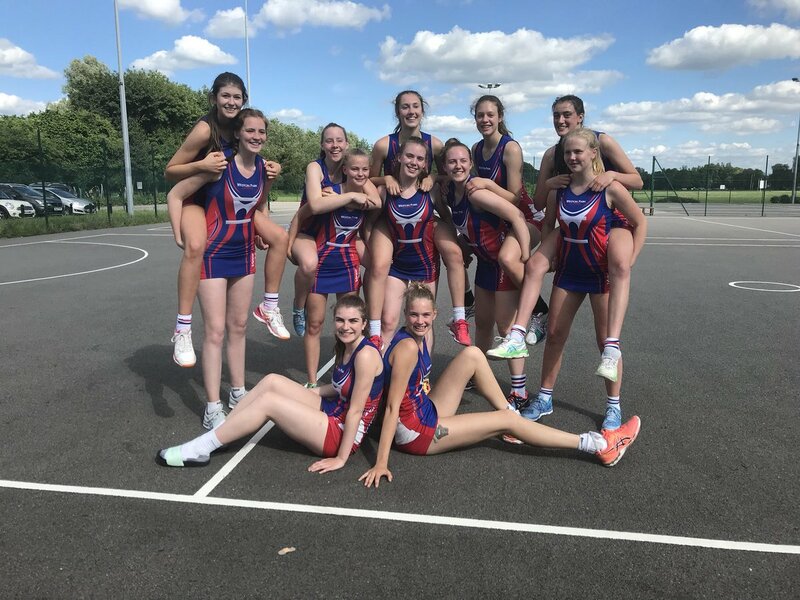 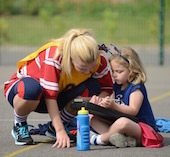 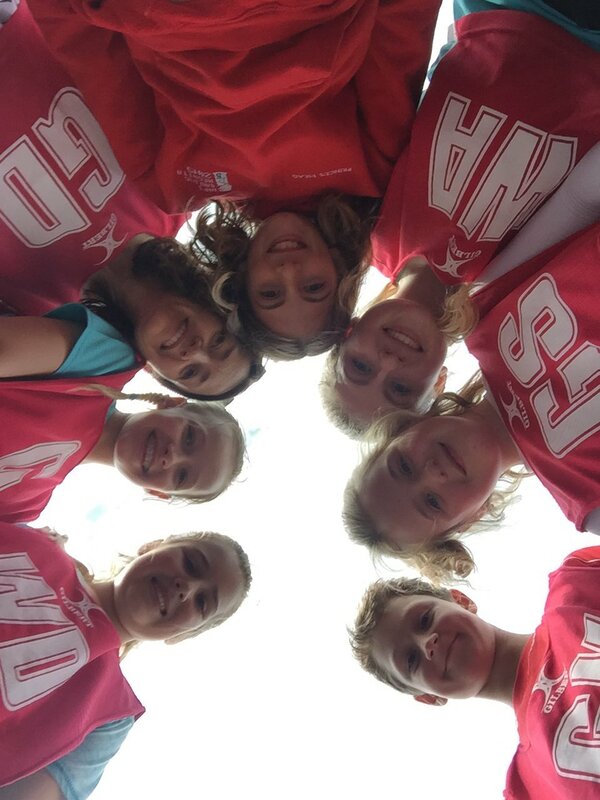 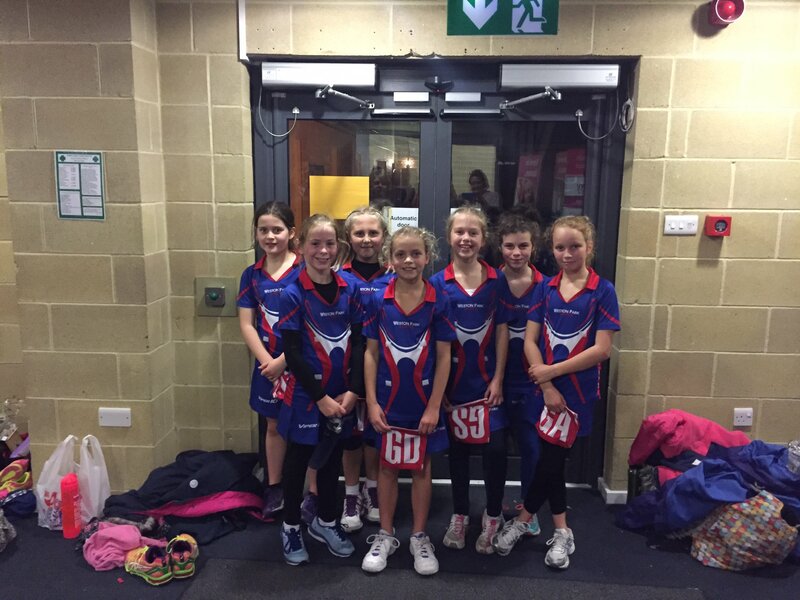 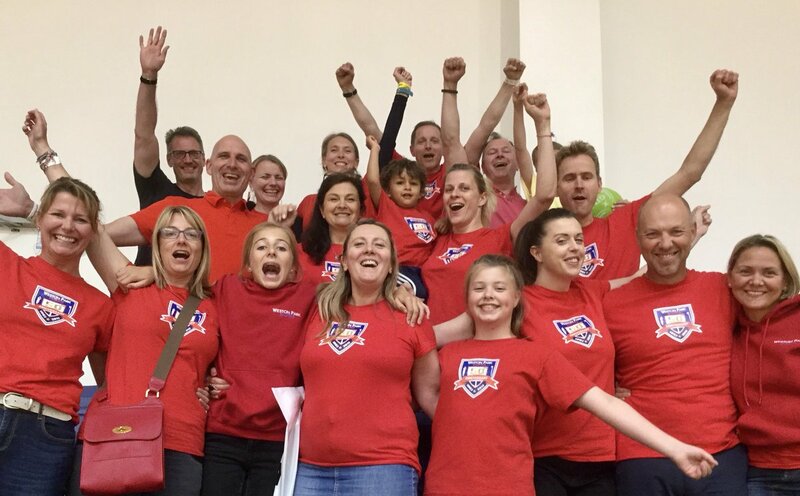 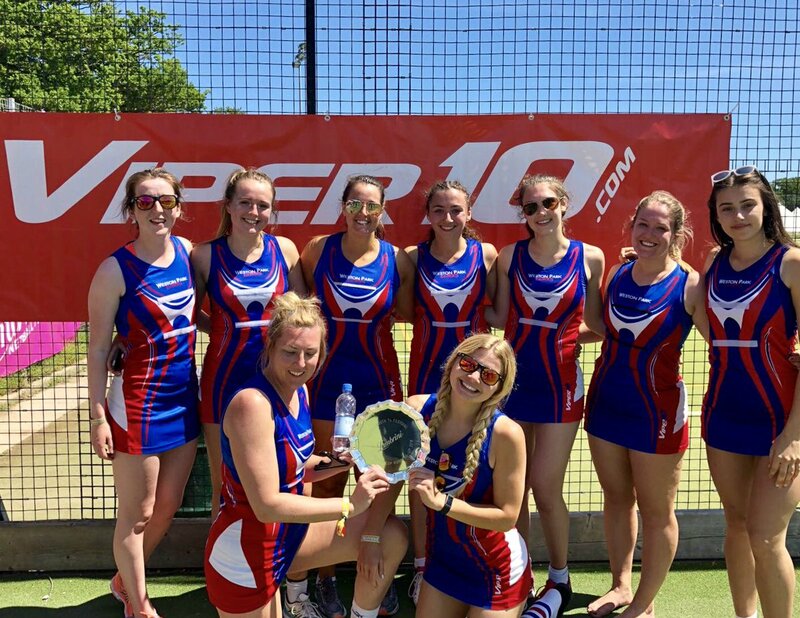 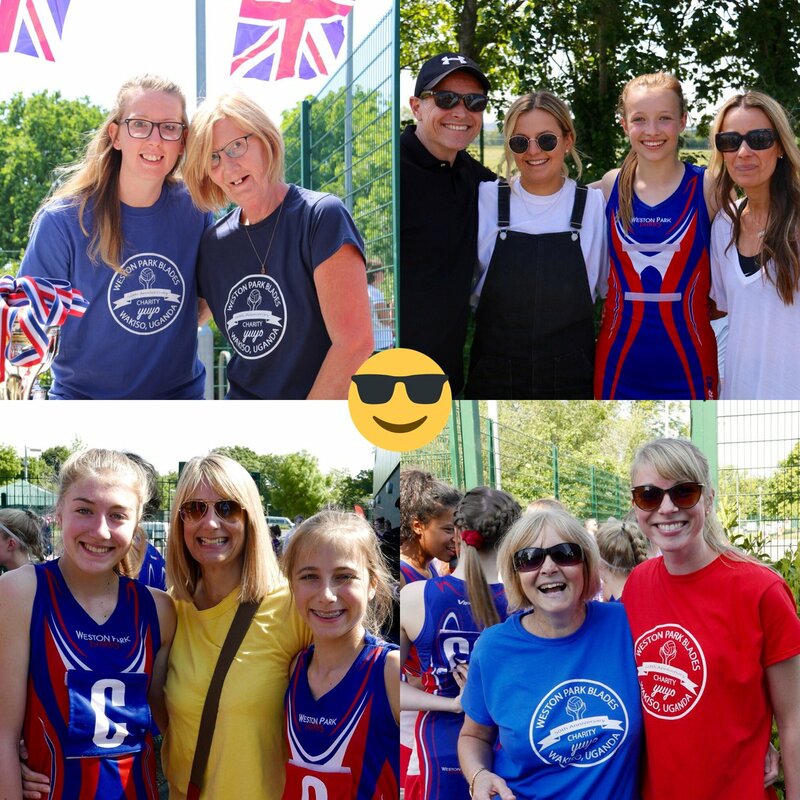 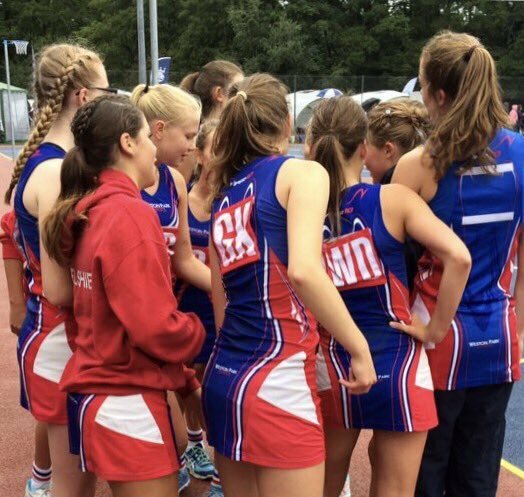 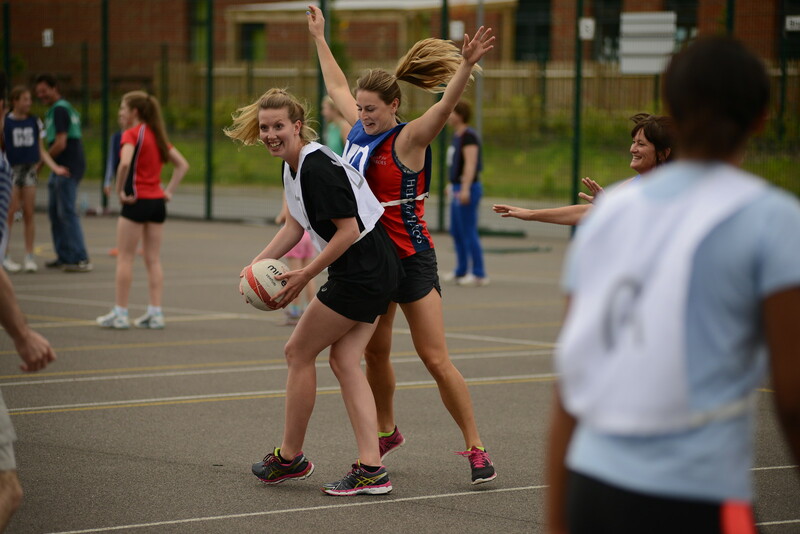 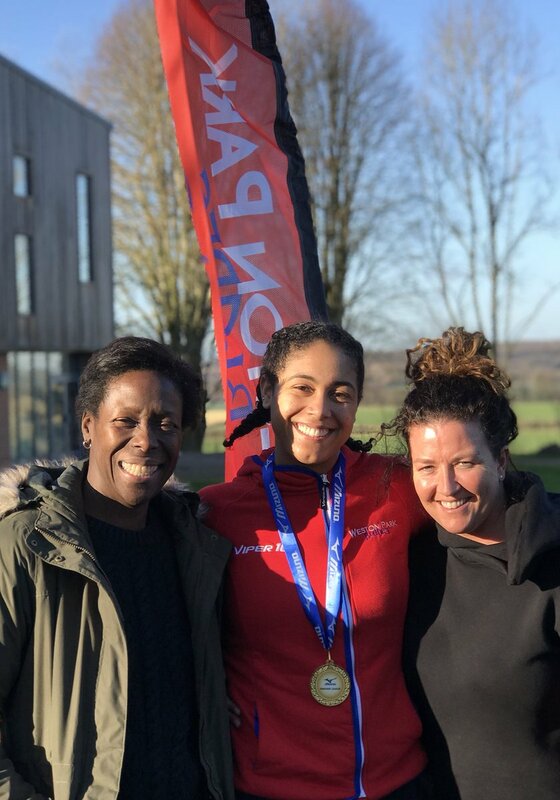 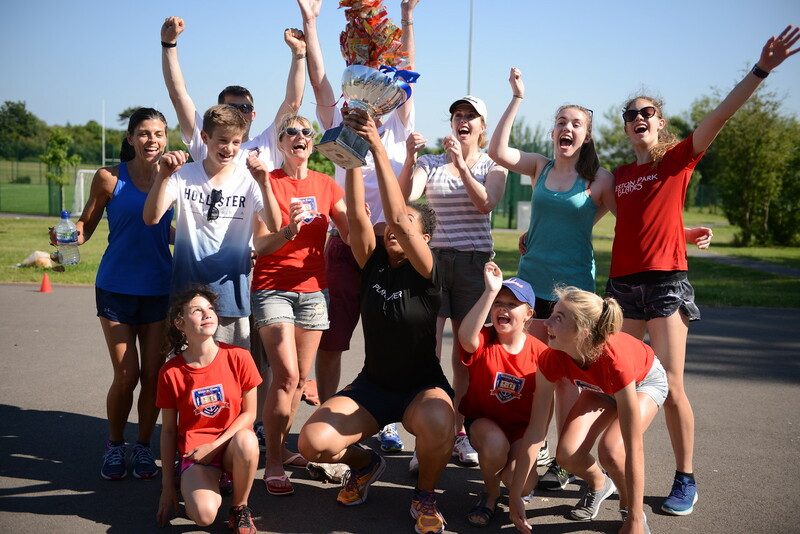 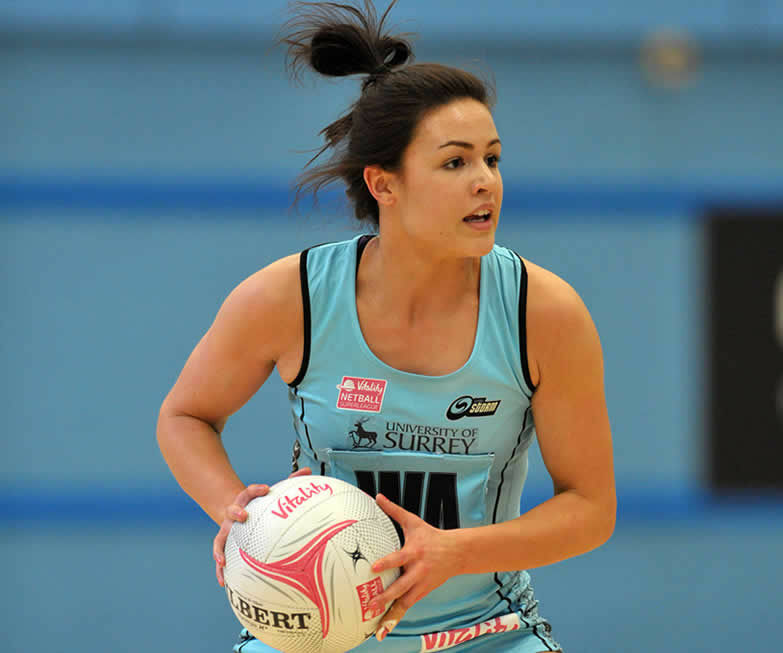 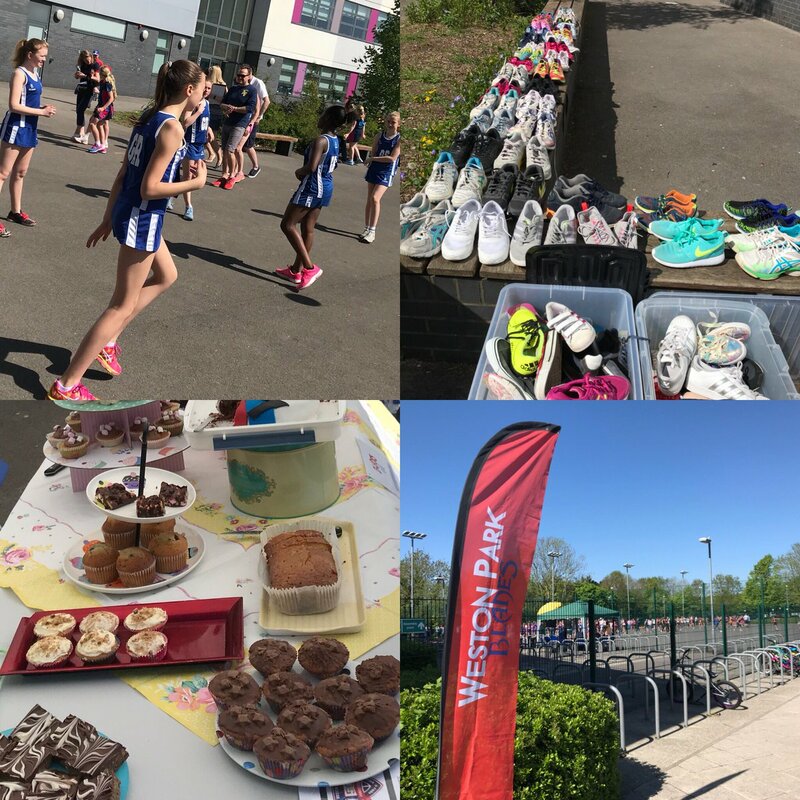 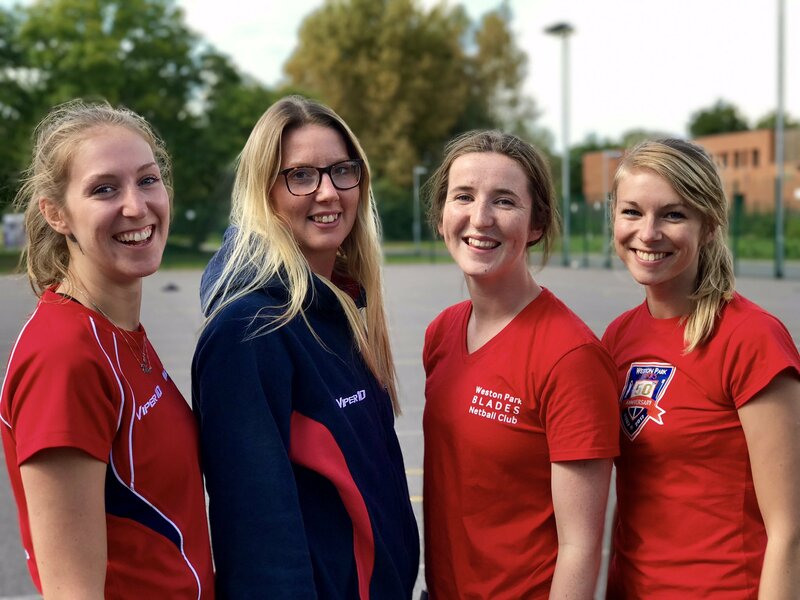 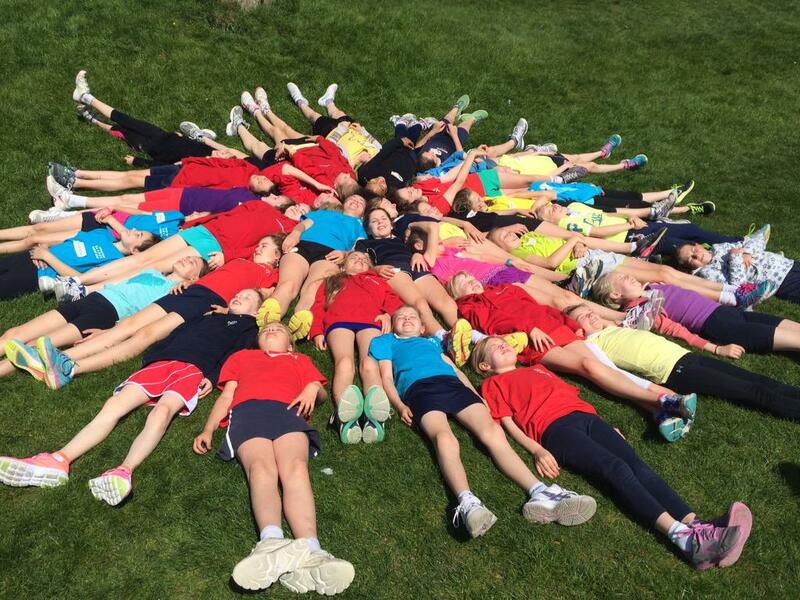 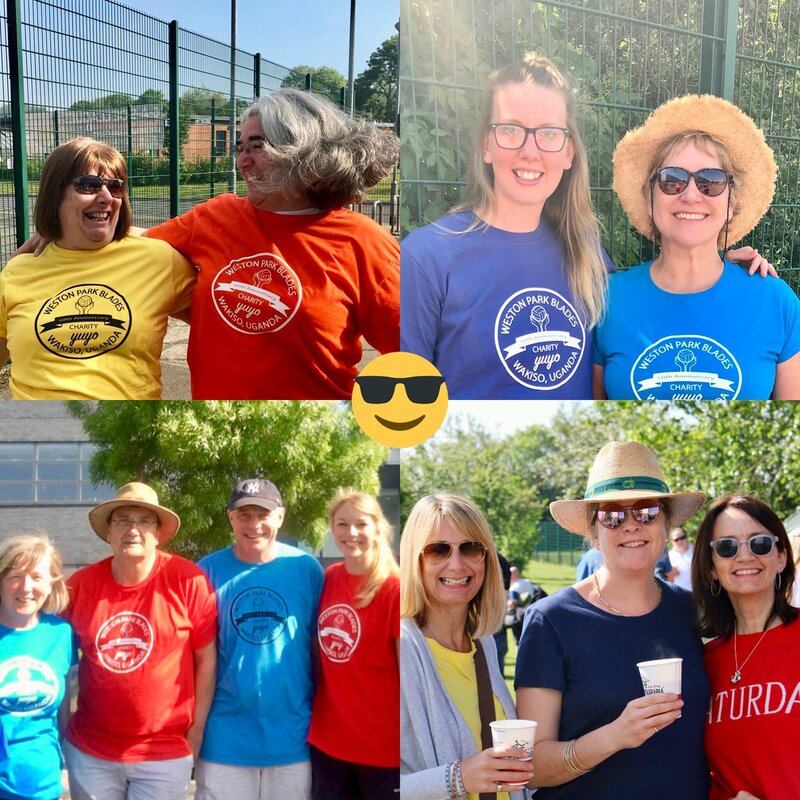 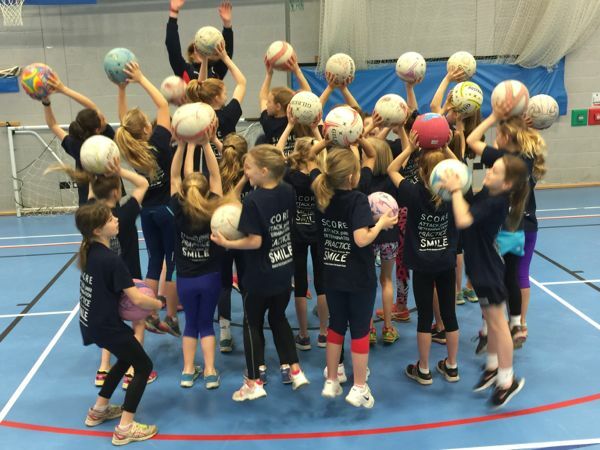 Most of our members are from West Hampshire but many come from much further afield (including Surrey, Sussex, Dorset, Berkshire and Wiltshire) to enjoy the benefits of high quality coaching and competitive Netball at all levels. 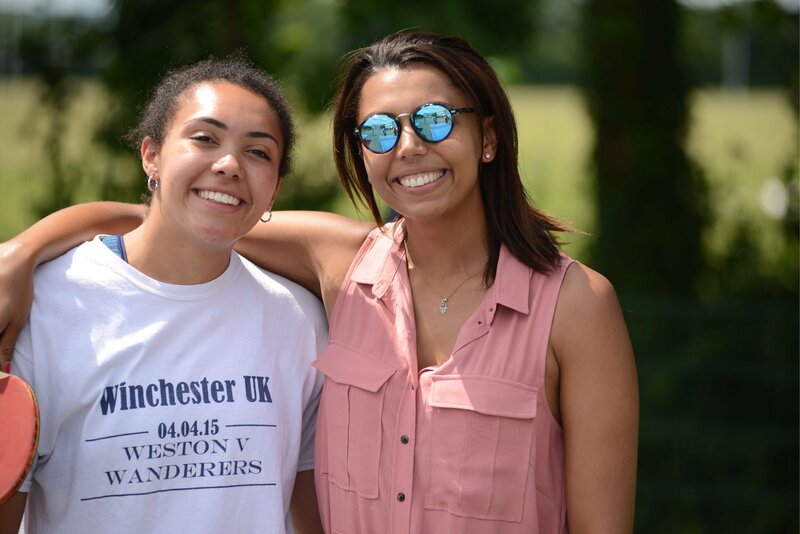 Click here to see where our players come from.